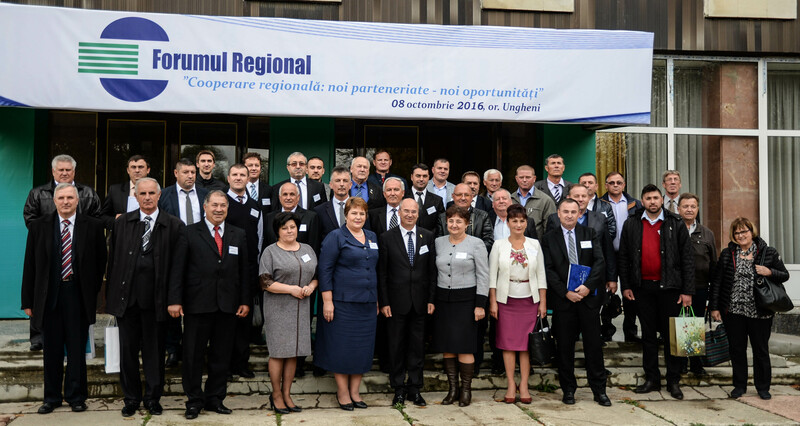 Regional Forum "Regional Cooperation: New Partnerships - New Opportunities"
International Investment Forum "Gagauzia Invest - 2016"
Siret-Prut-Nistru Euroregion Association gathers 28 district councils from the 32 of Republic of Moldova, Balti municipality, Autonomous Territorial Unit of Gagauzia, and 2 county councils from Romania (Iași and Prahova) and was established as Romanian juridical person in 2005 with headquarters in Iași. 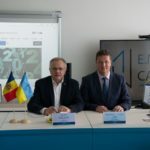 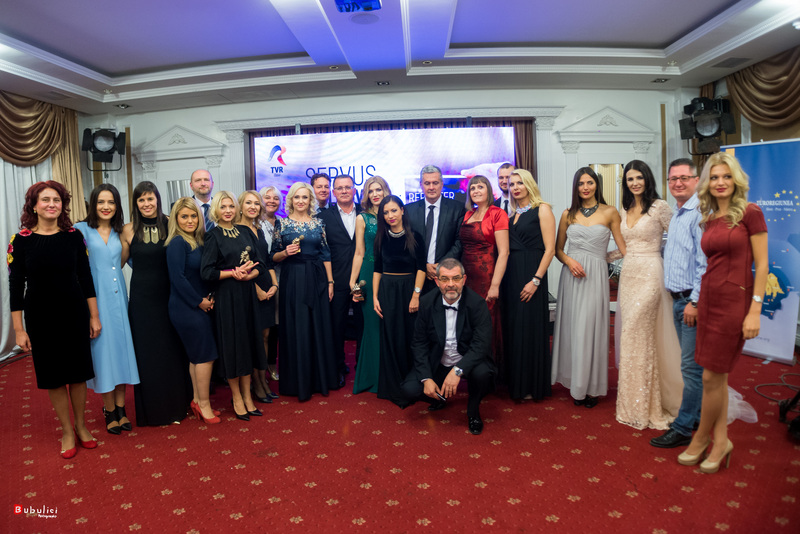 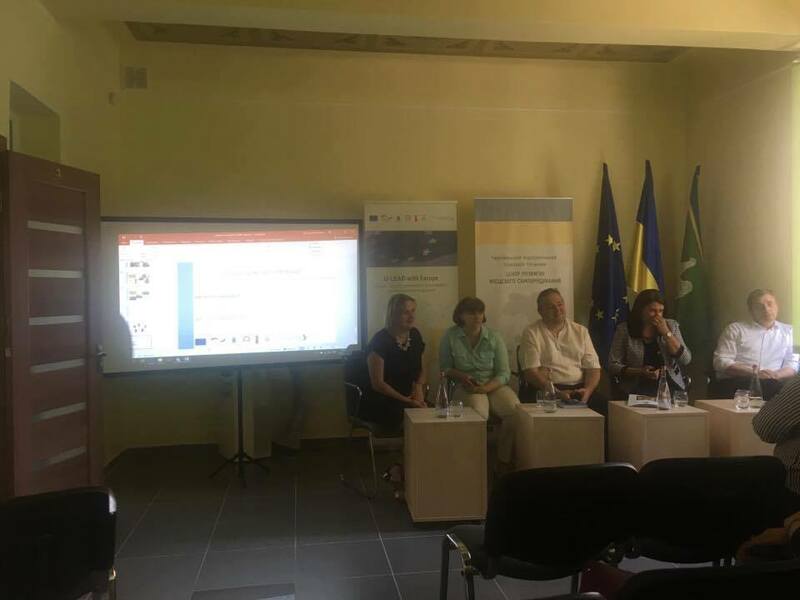 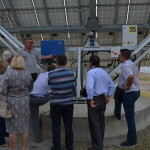 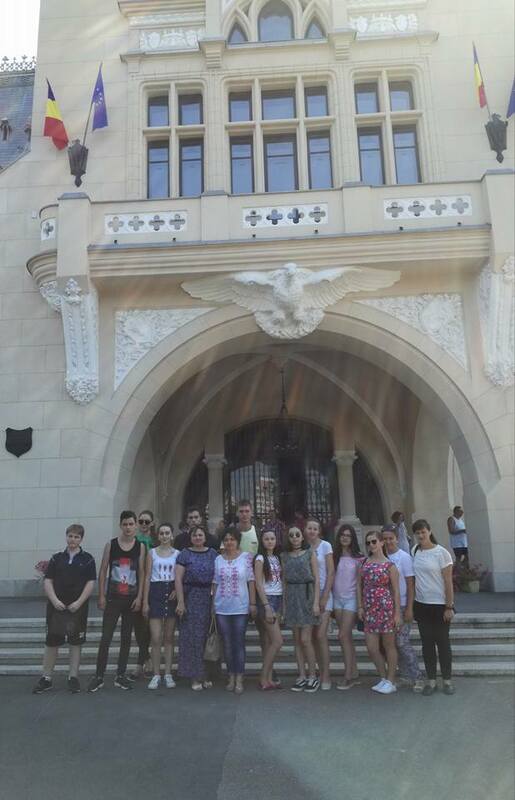 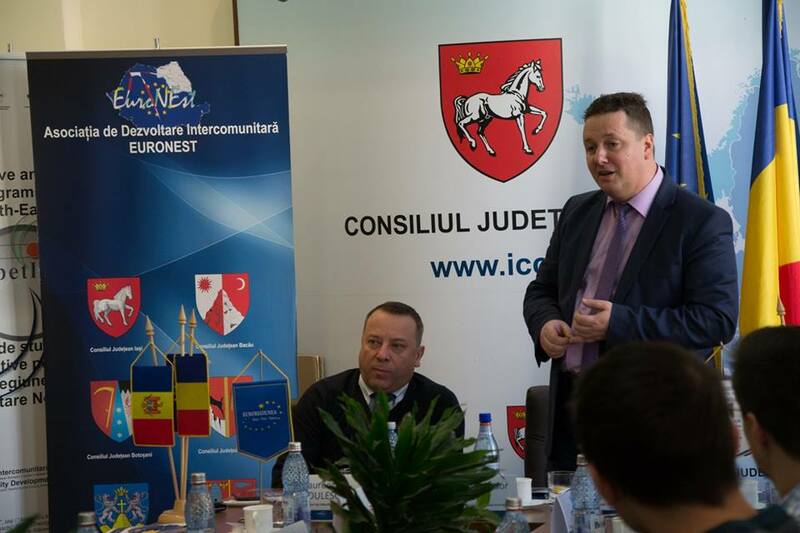 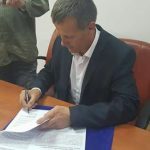 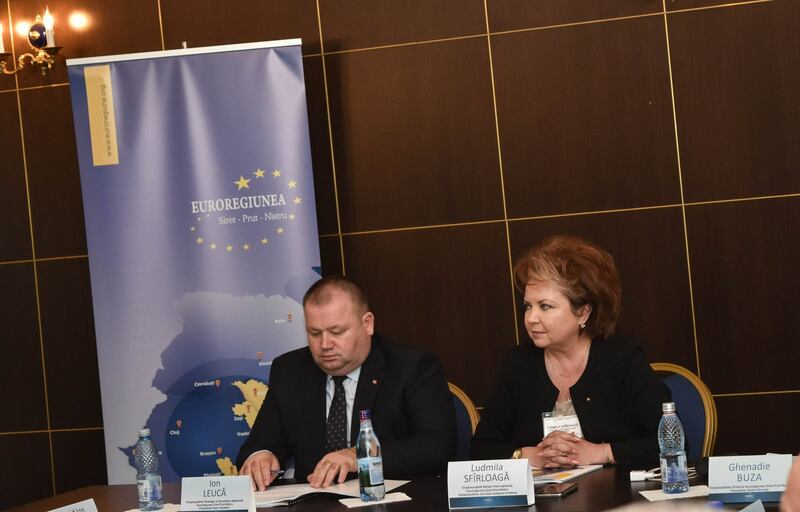 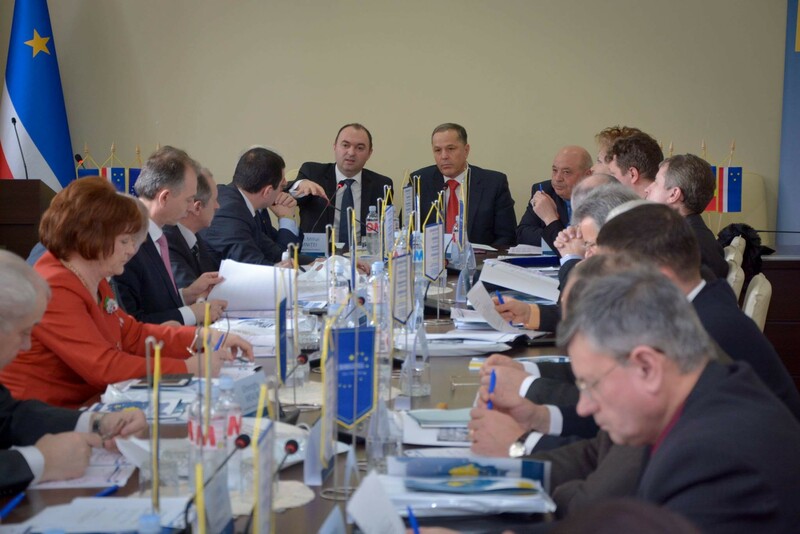 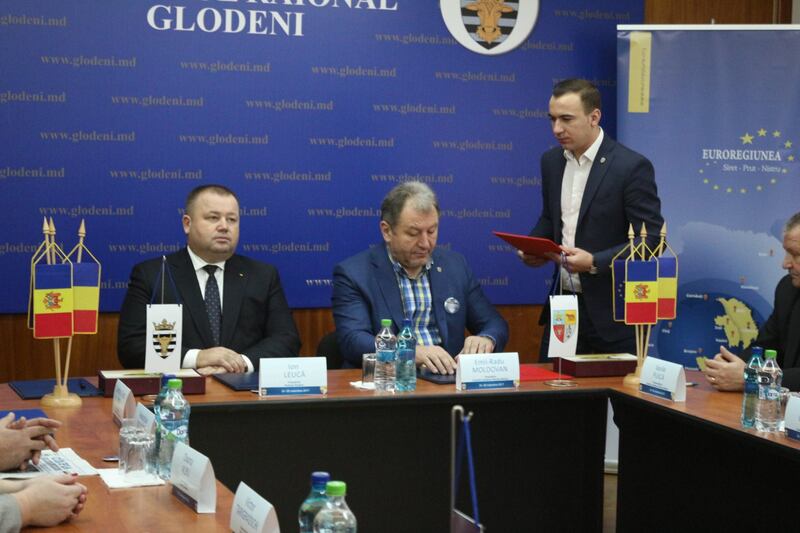 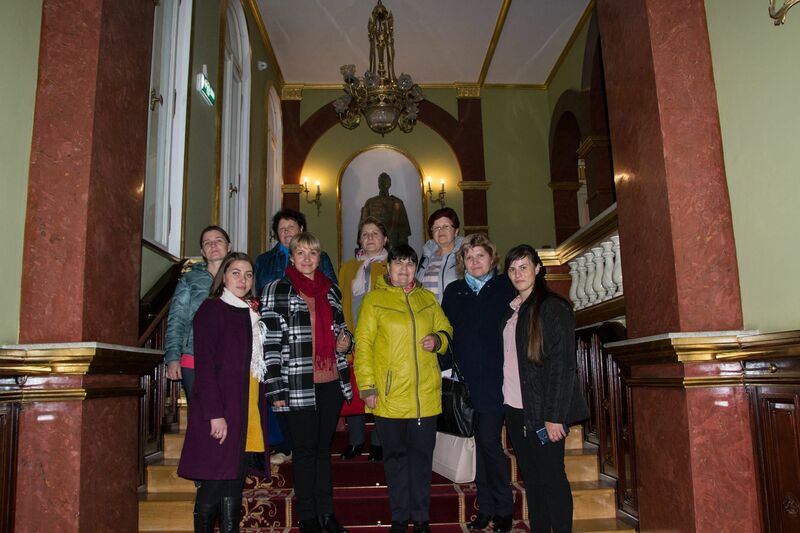 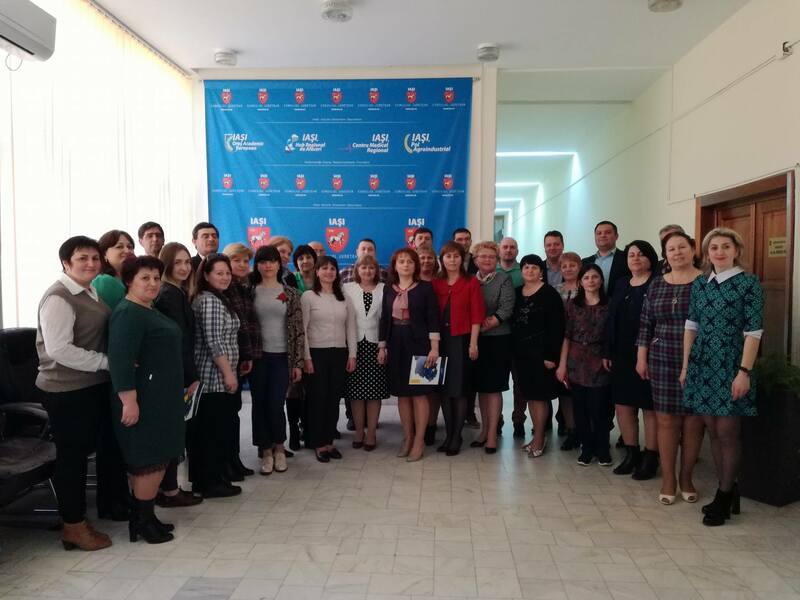 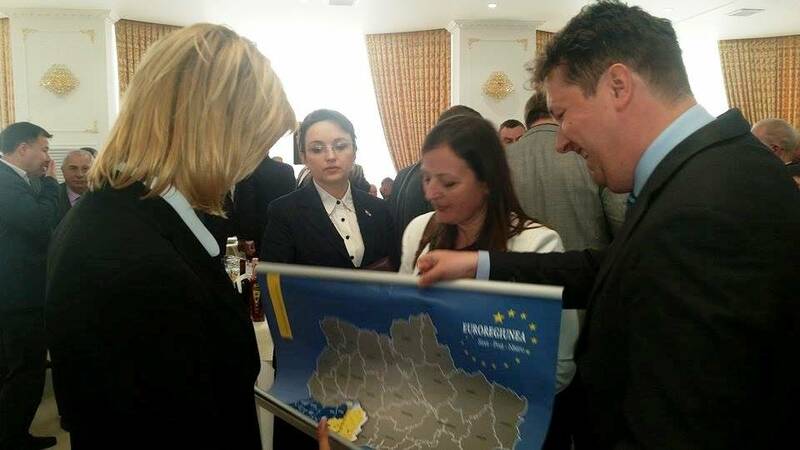 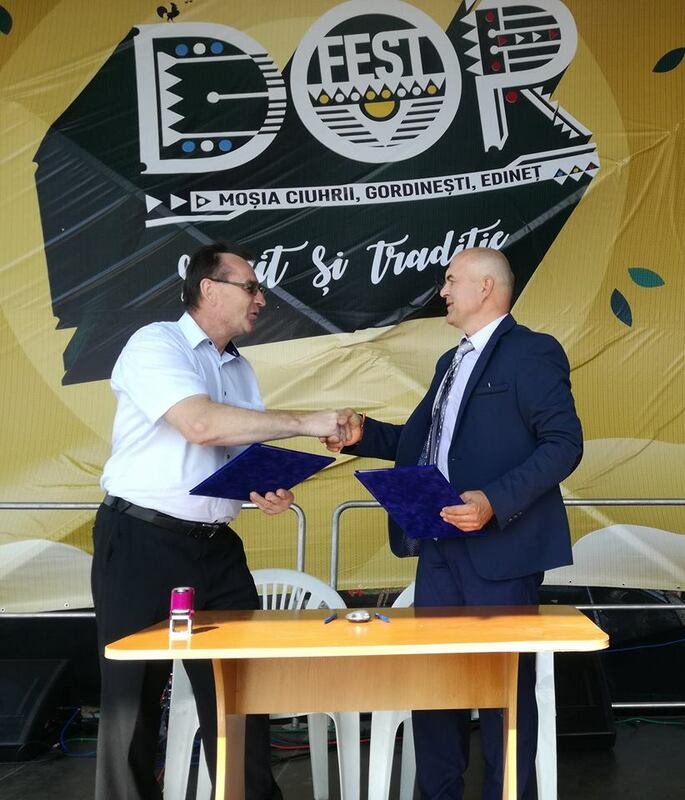 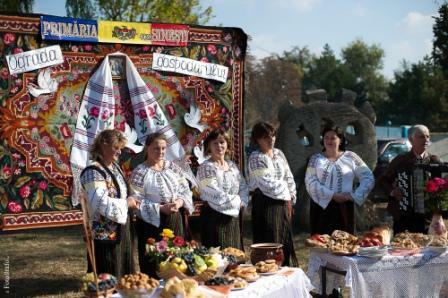 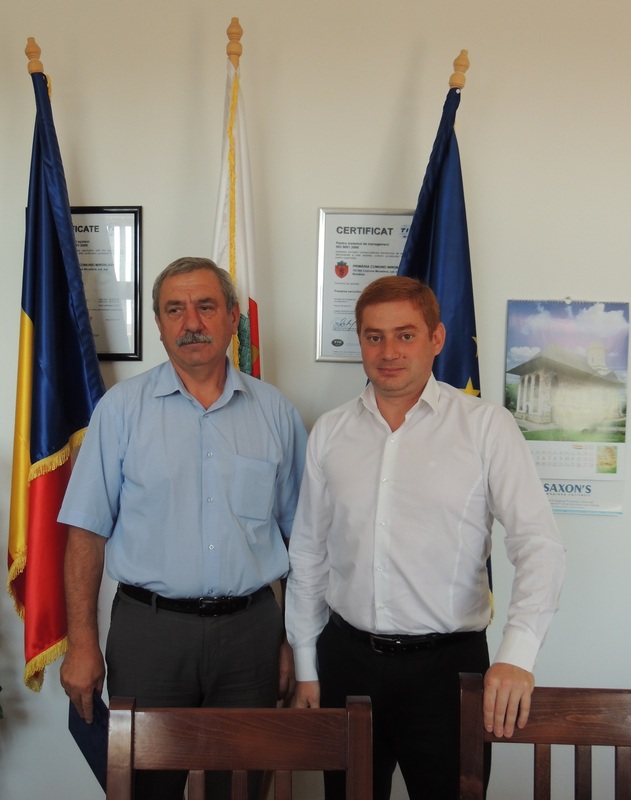 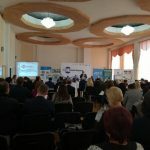 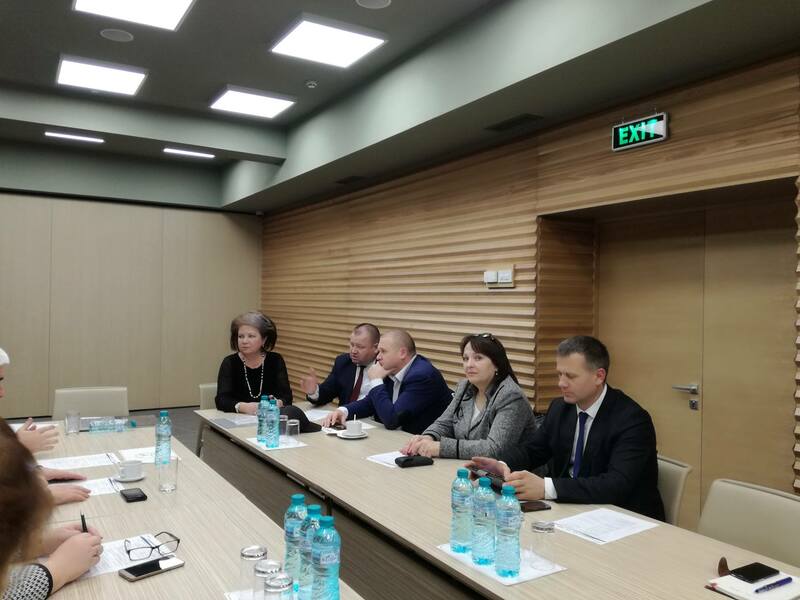 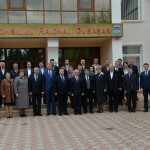 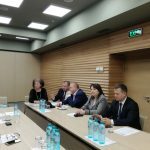 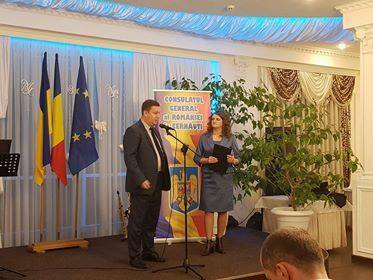 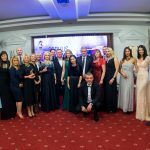 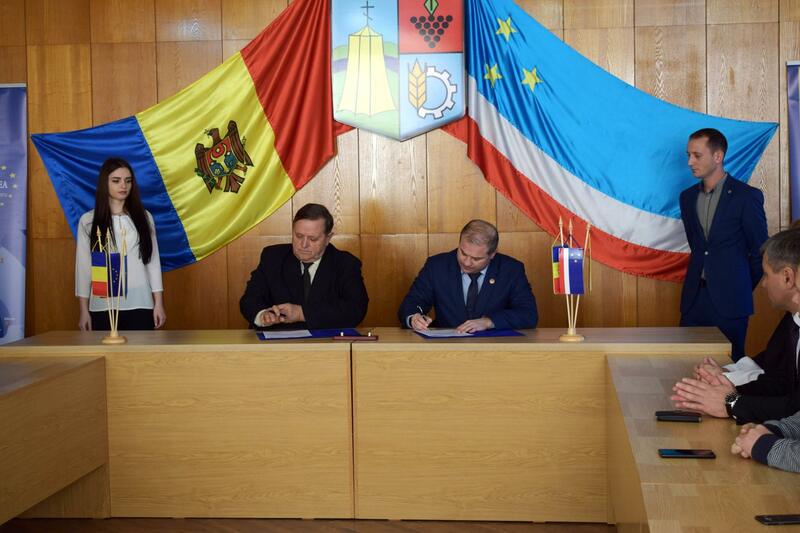 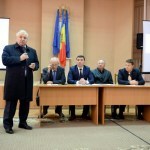 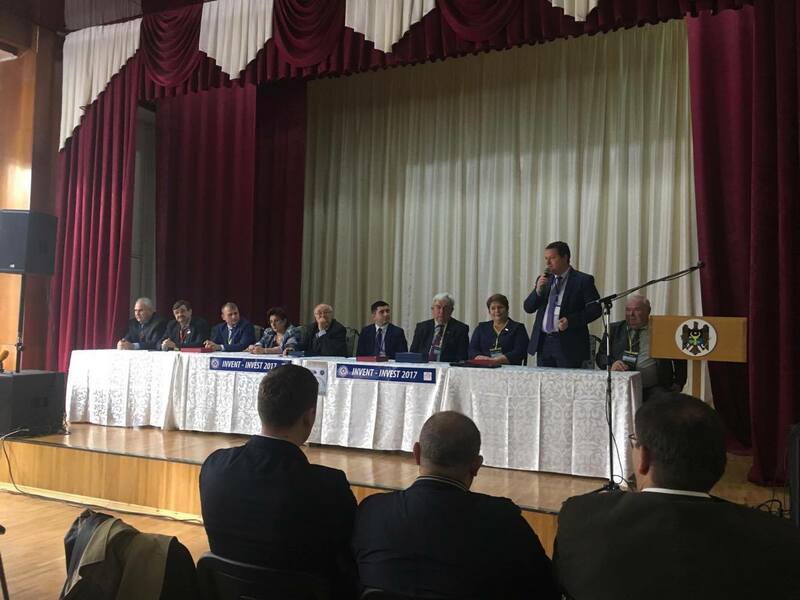 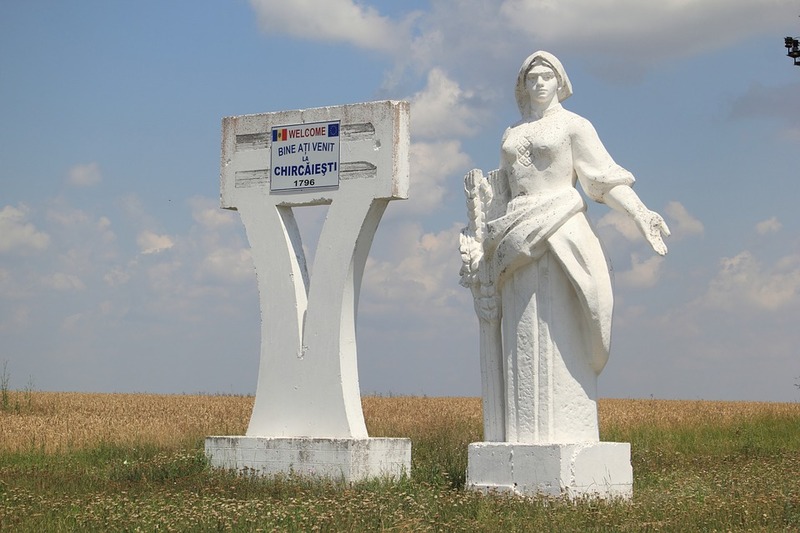 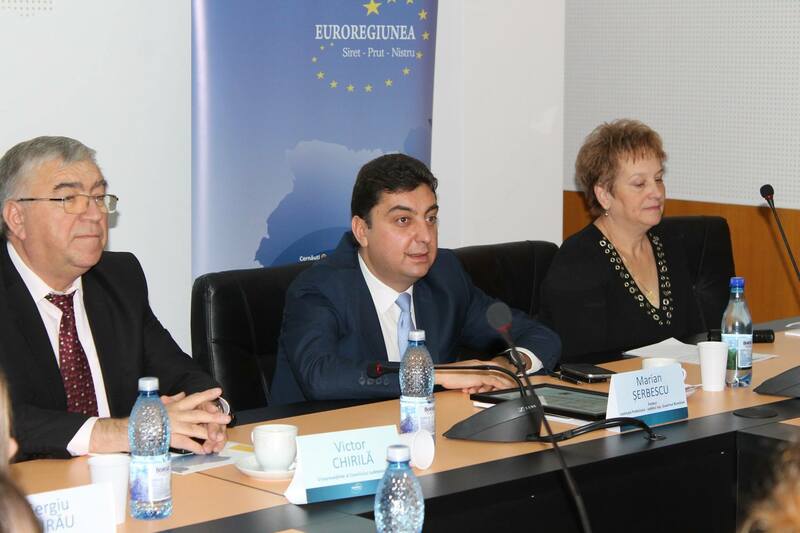 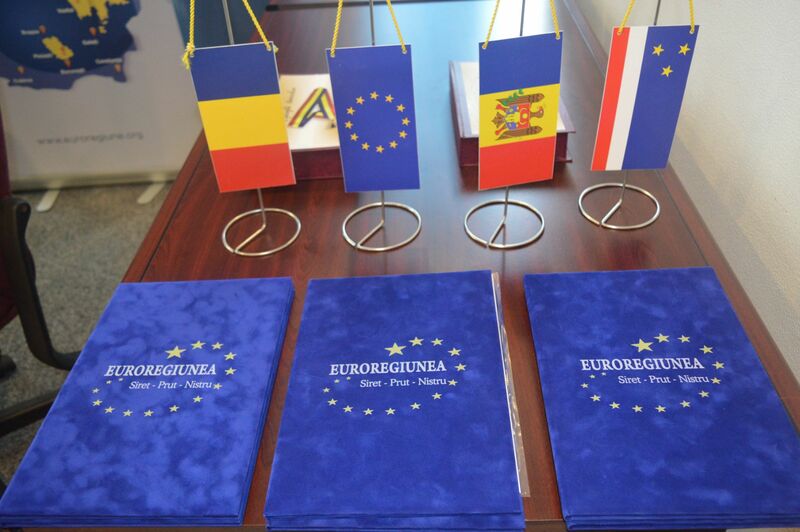 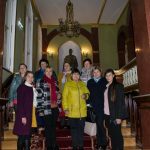 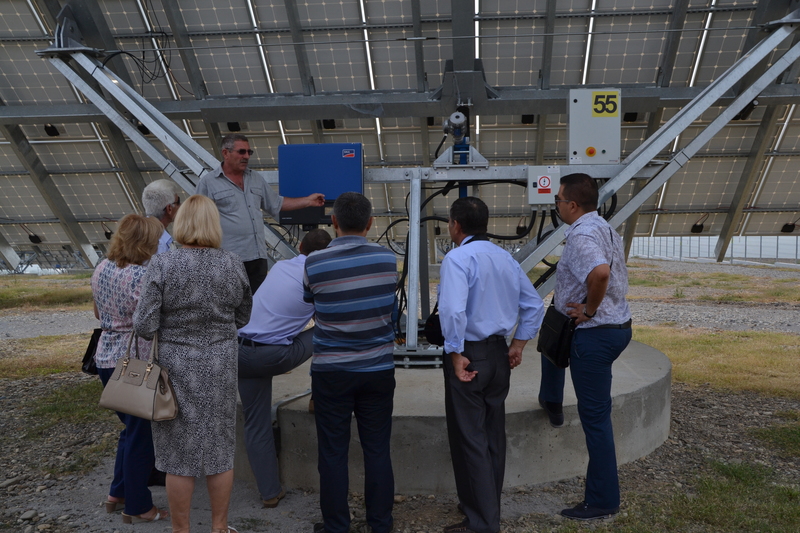 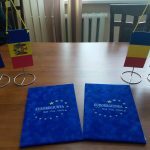 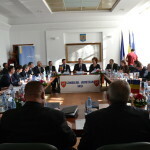 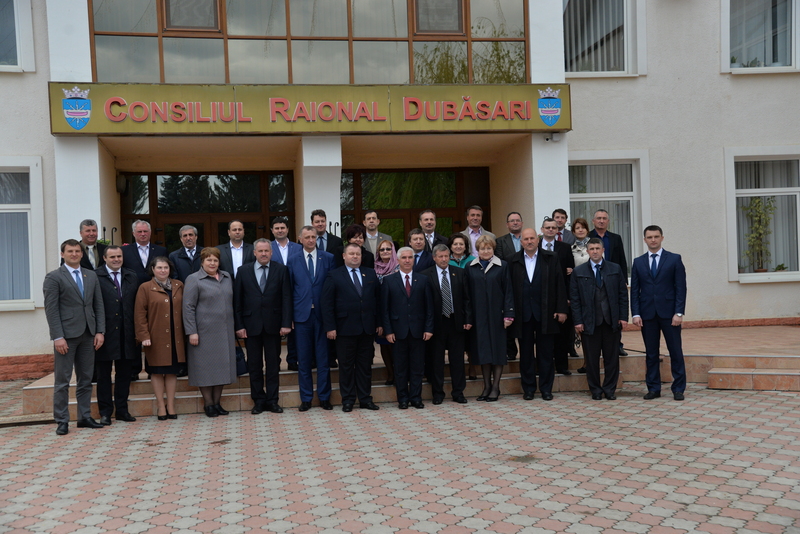 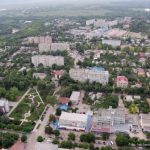 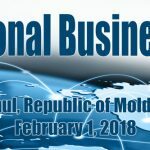 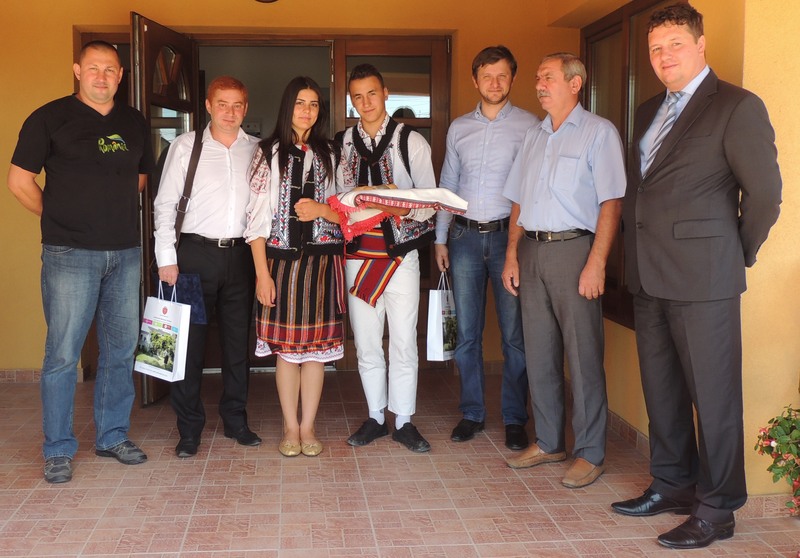 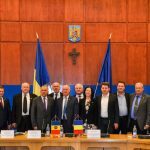 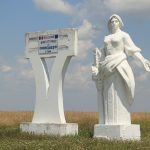 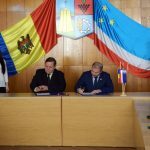 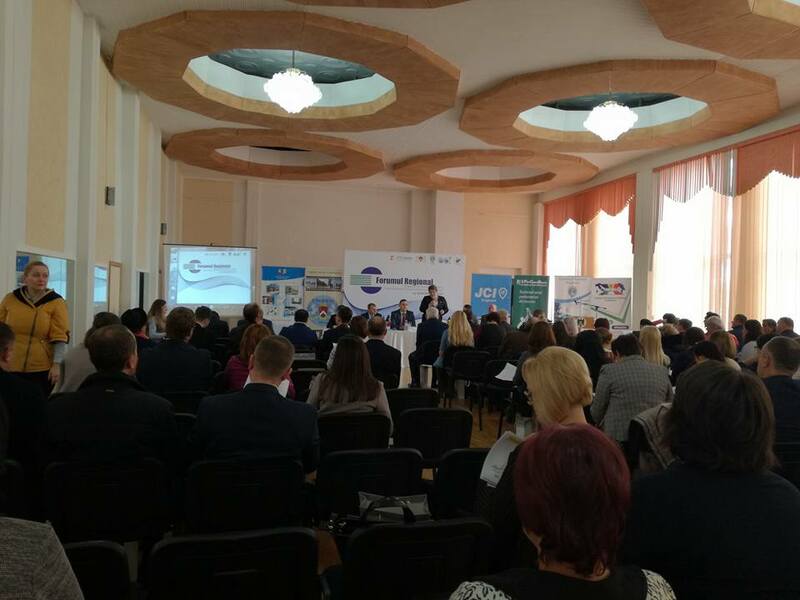 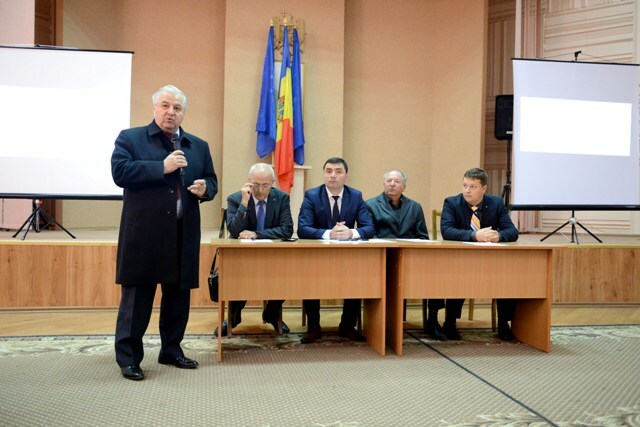 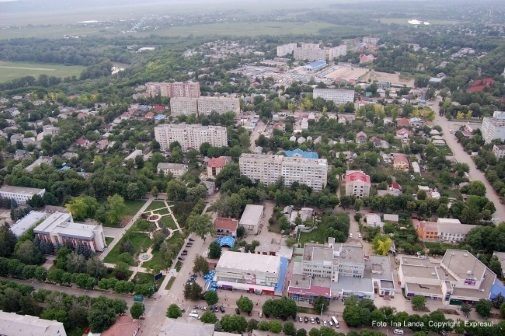 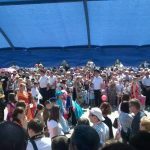 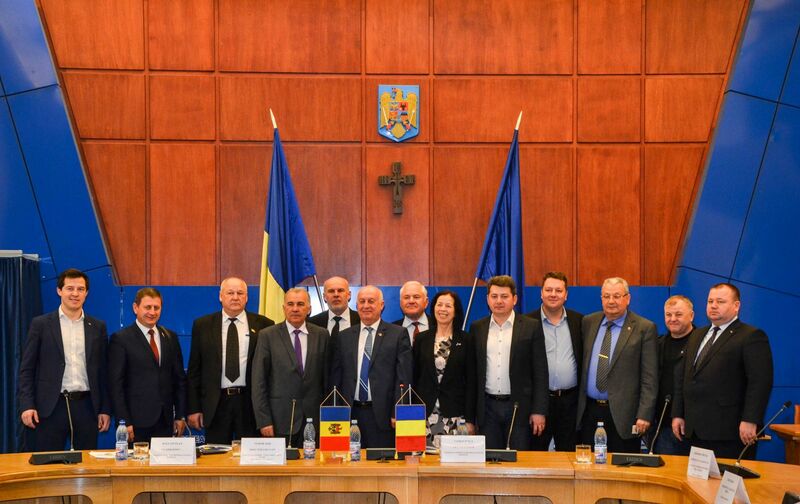 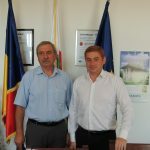 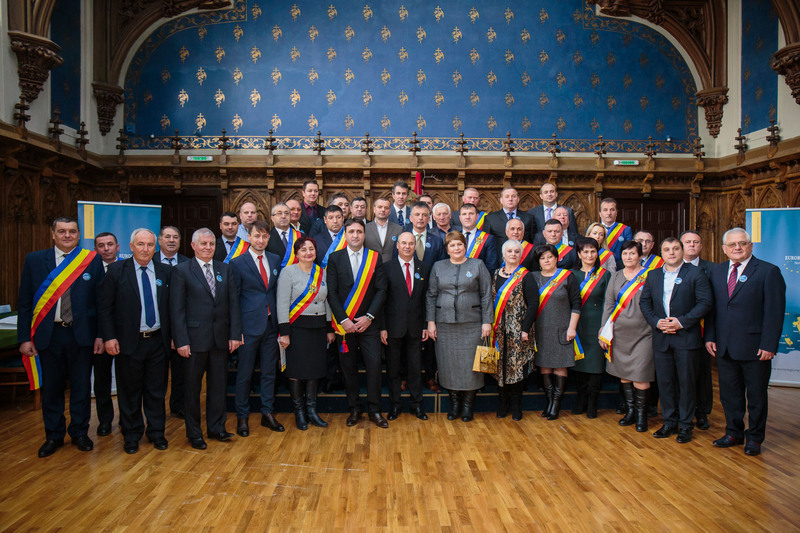 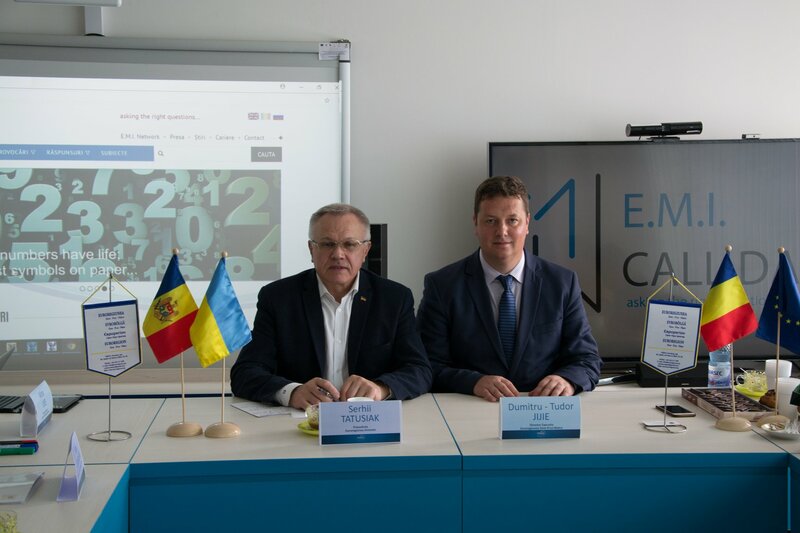 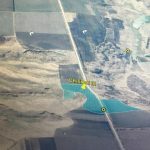 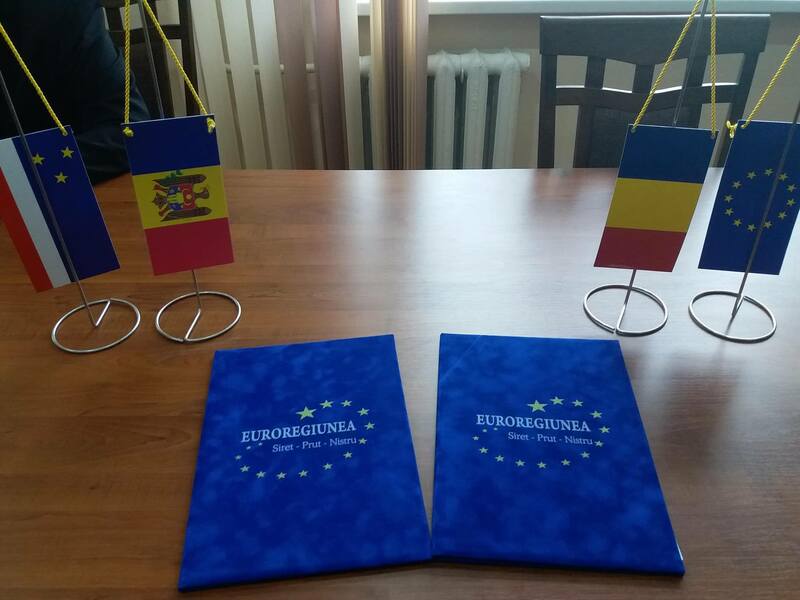 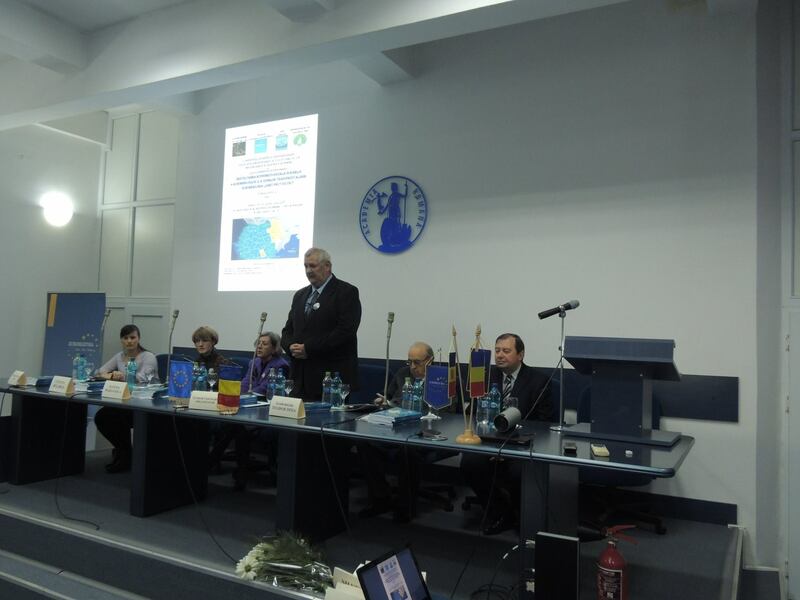 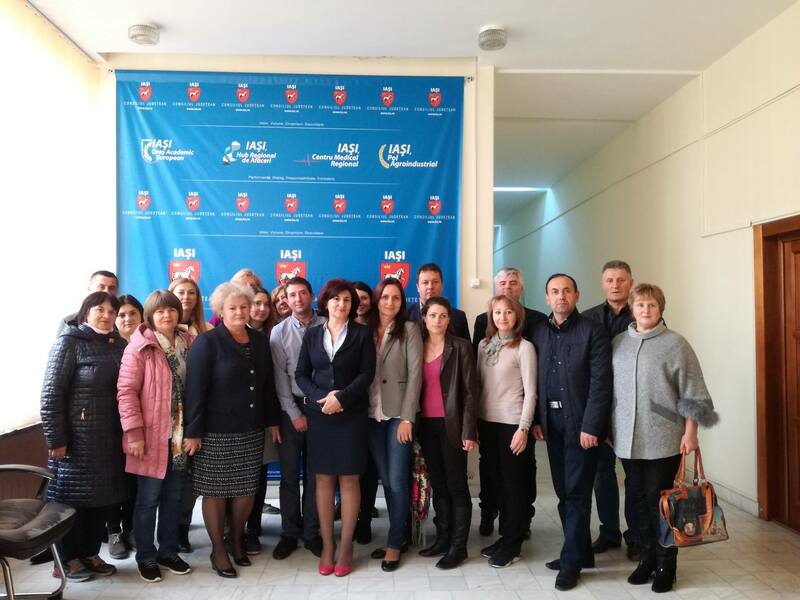 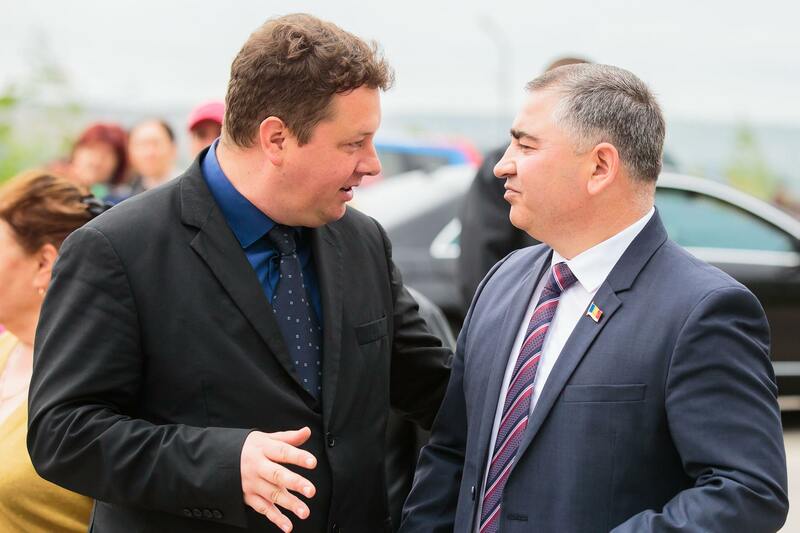 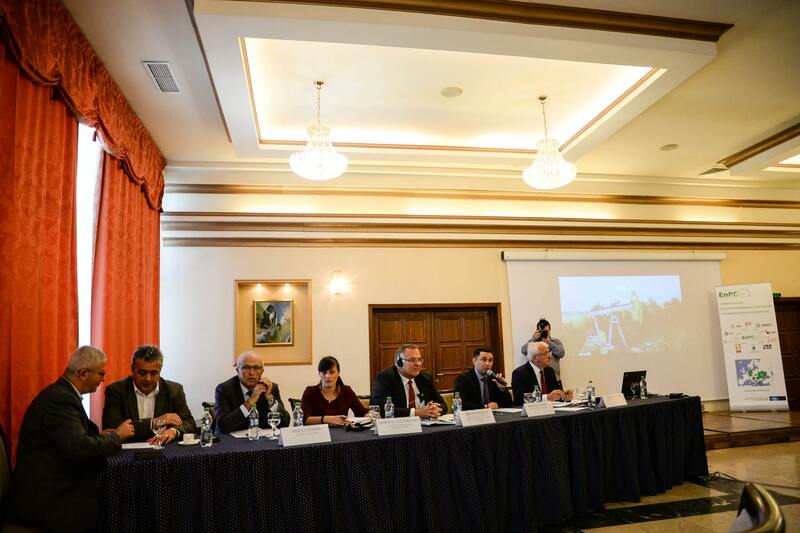 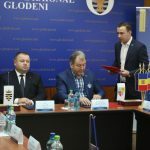 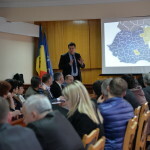 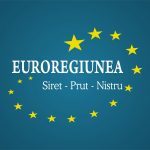 Based on the good relations established in Ukraine, in November 2012, Siret-Prut-Nistru Euroregion signed a cooperation agreement with Nistru Euroregion which includes Vinnitsa region (Ukraine) and 7 districts from the north and north-east border of Republic of Moldova. 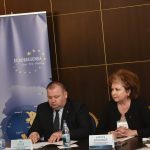 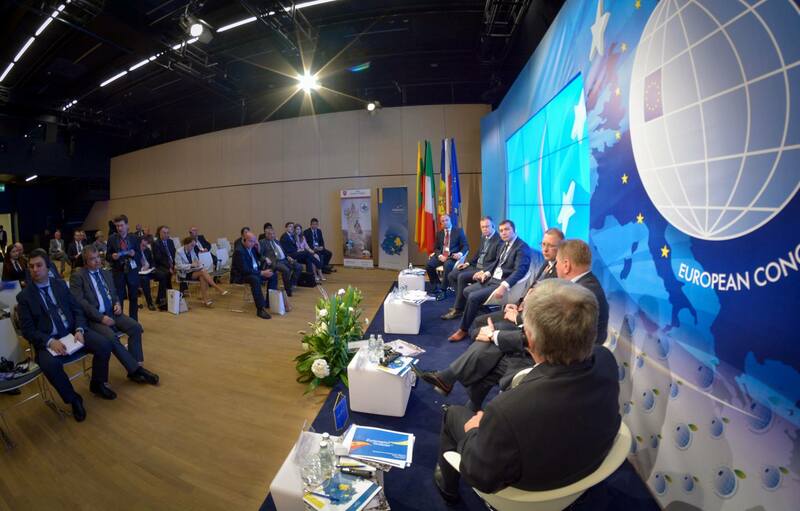 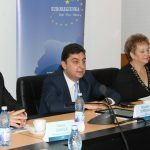 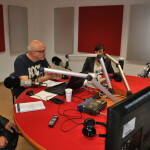 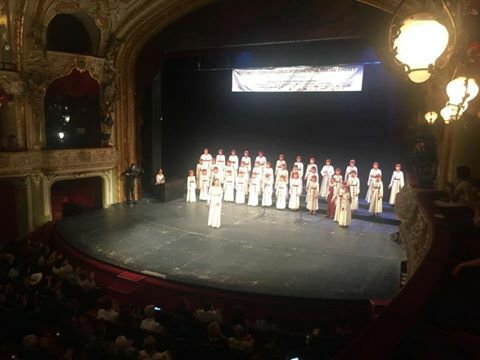 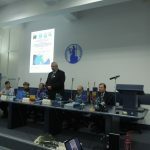 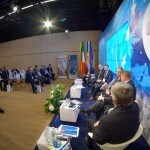 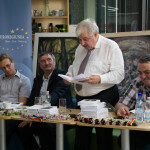 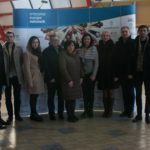 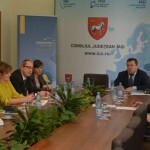 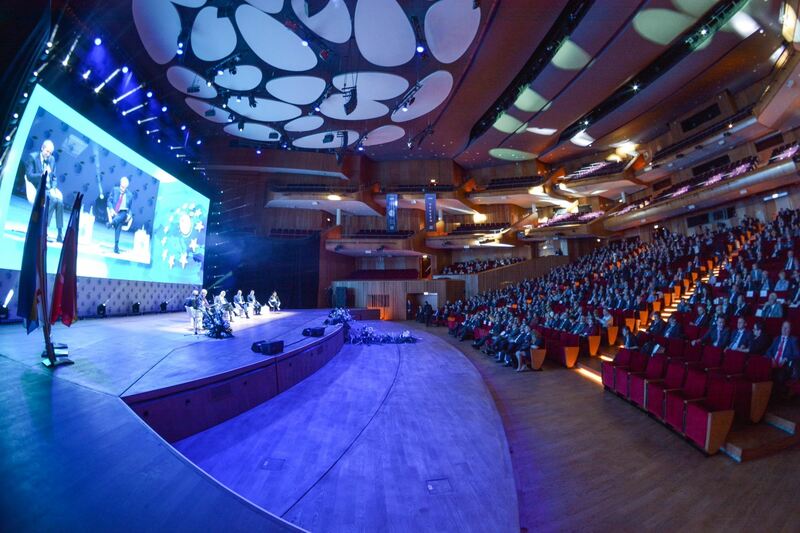 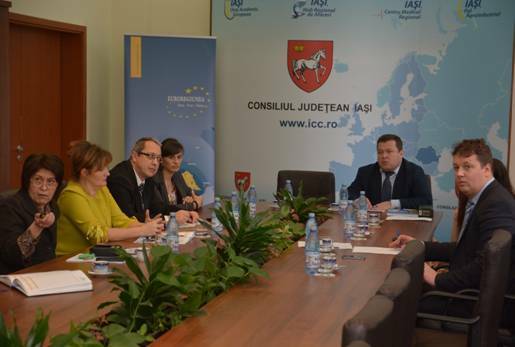 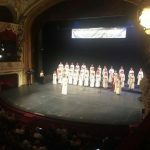 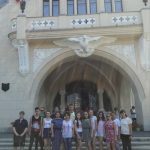 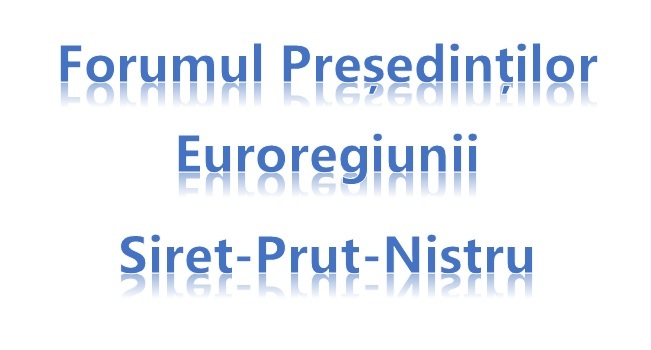 The mission of the Association enrolls in the Convergence Objective of the European Union, indicating that it aims, in this case, a cross-border level (with three local administrations from the European Union and 26 local administrations from outside the European Union). 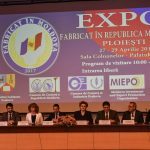 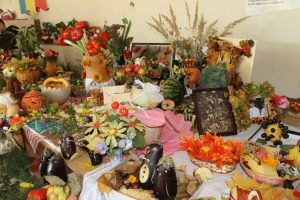 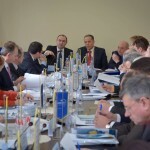 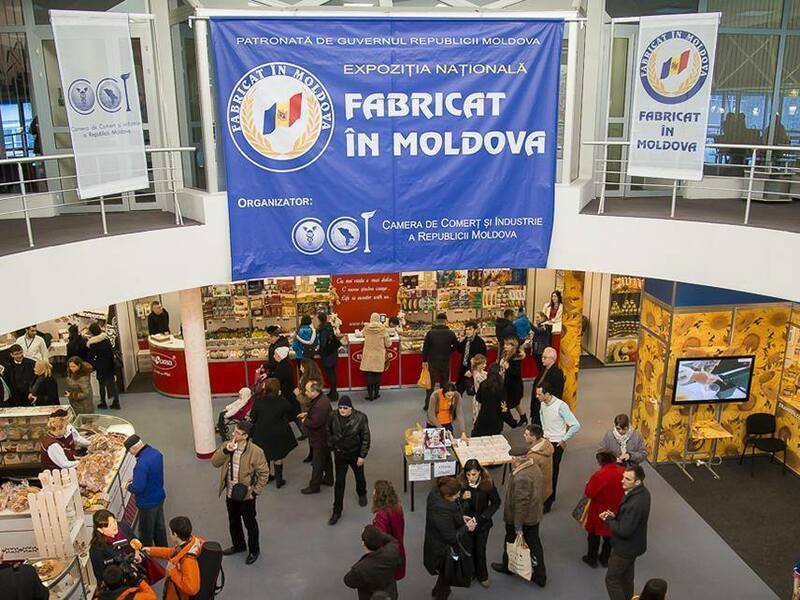 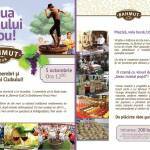 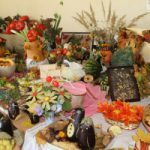 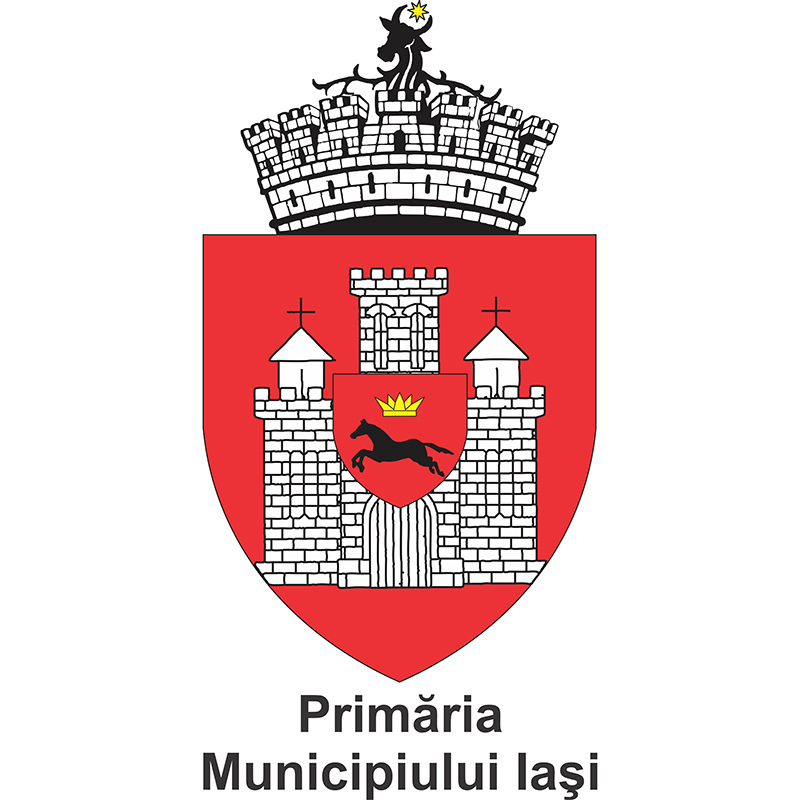 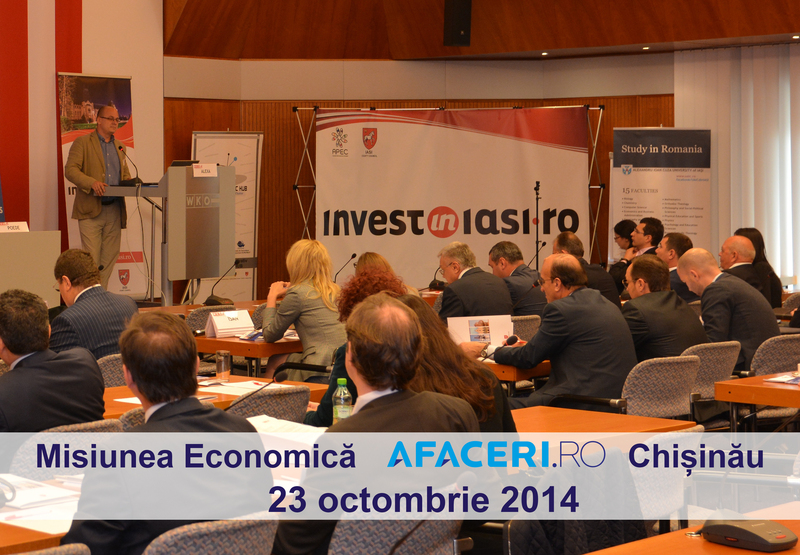 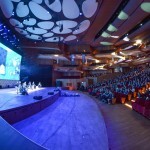 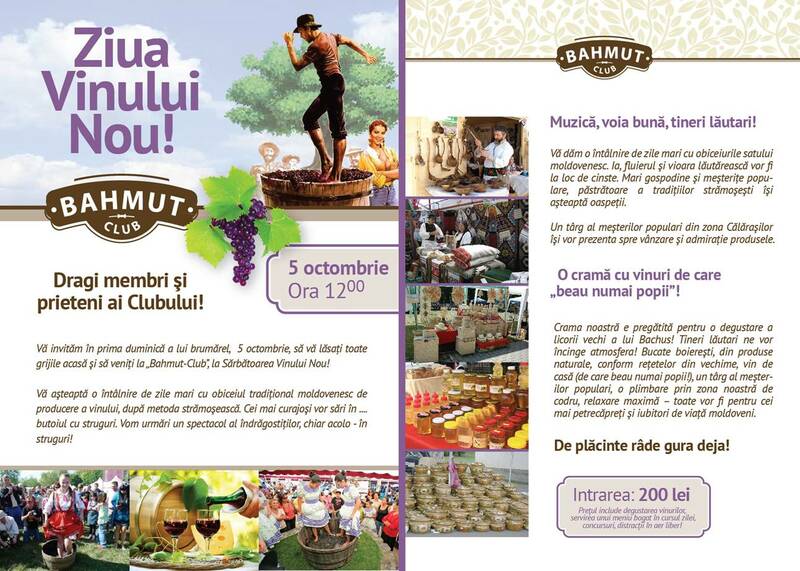 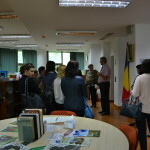 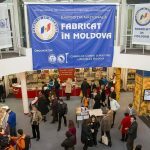 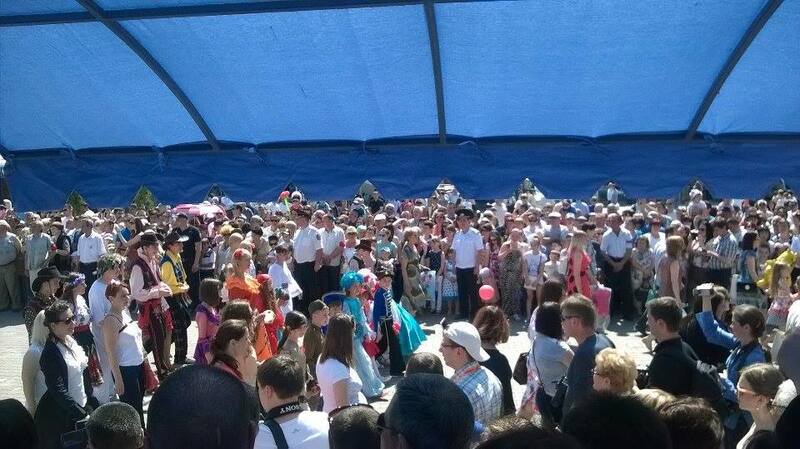 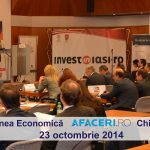 Activities and projects of the Association cover various fields of interest from economy, infrastructure, environment, tourism, agriculture and rural development, human resource development and social services, to education, informational society and culture, according to the development strategy of local administrations. 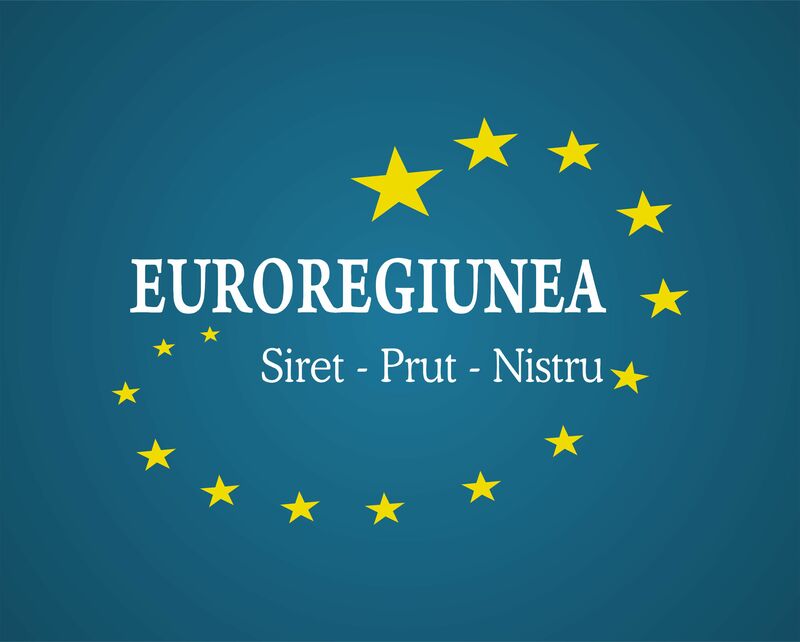 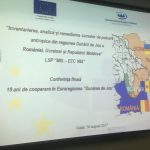 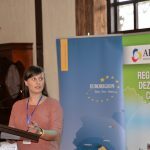 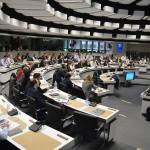 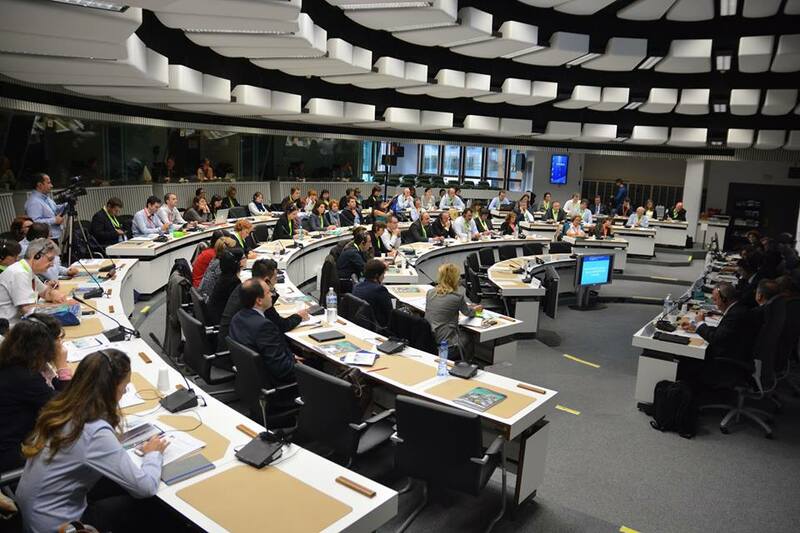 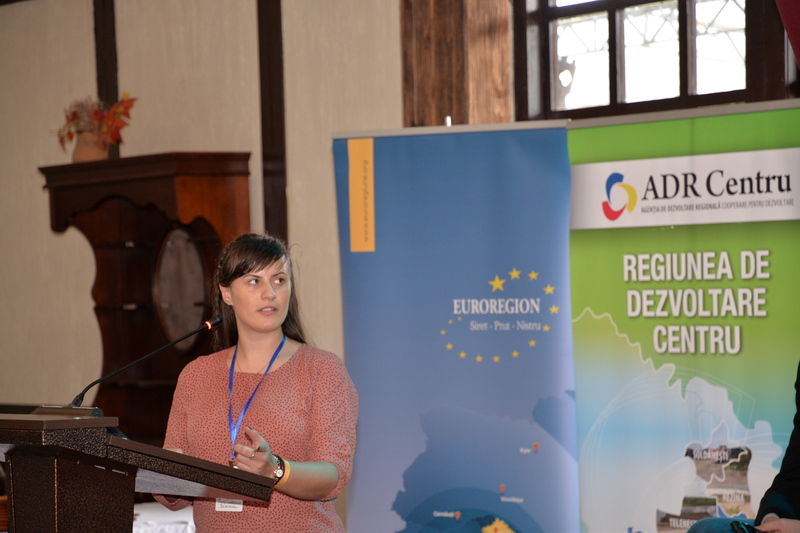 To extend and improve relations between local communities and authorities in economic, cultural, scientific and civic fields with the aim of ensuring sustainable and territorial balanced development of the Euroregion. 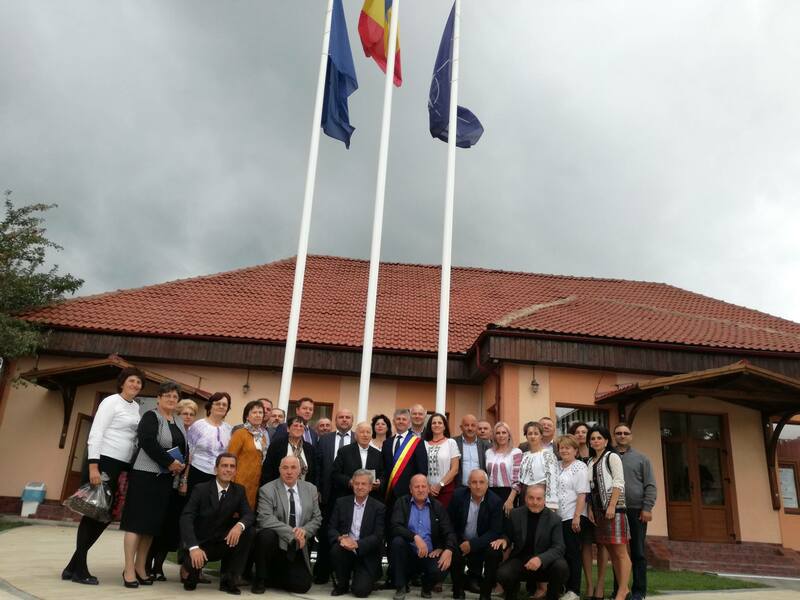 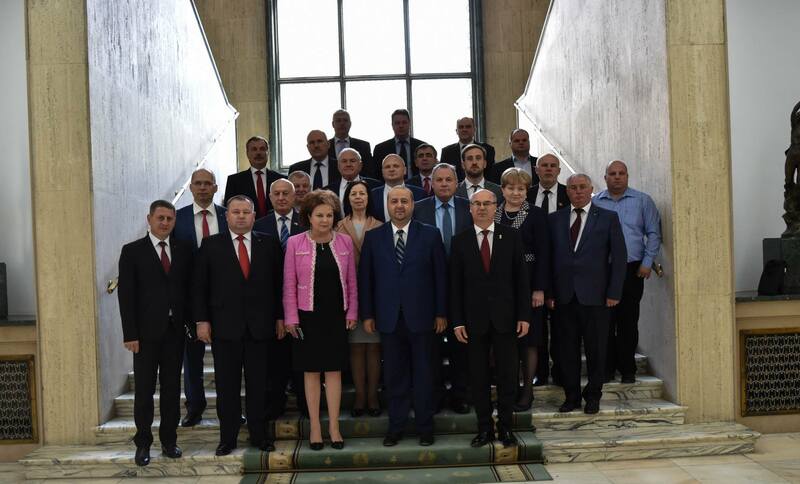 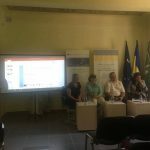 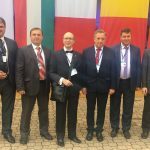 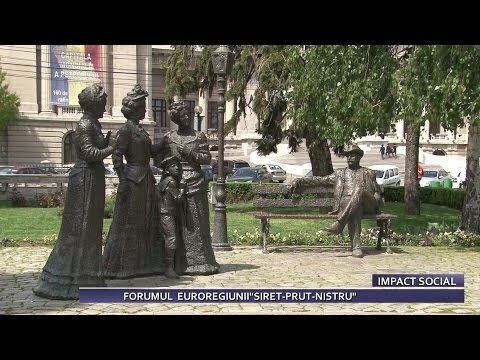 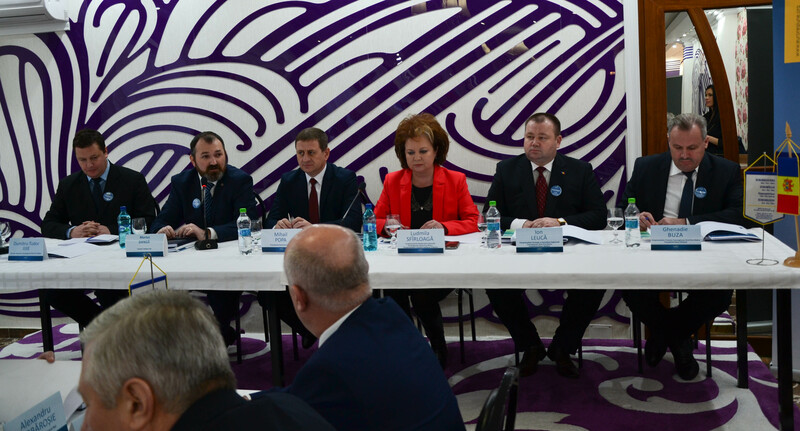 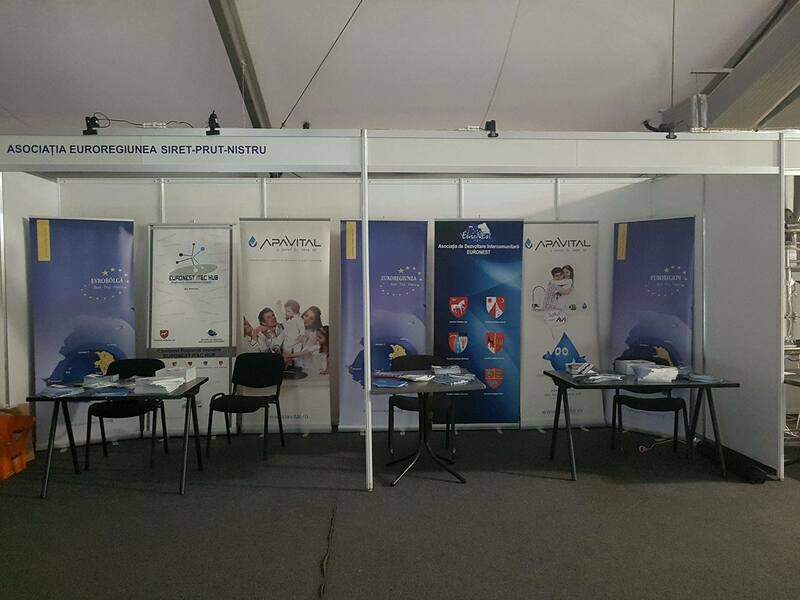 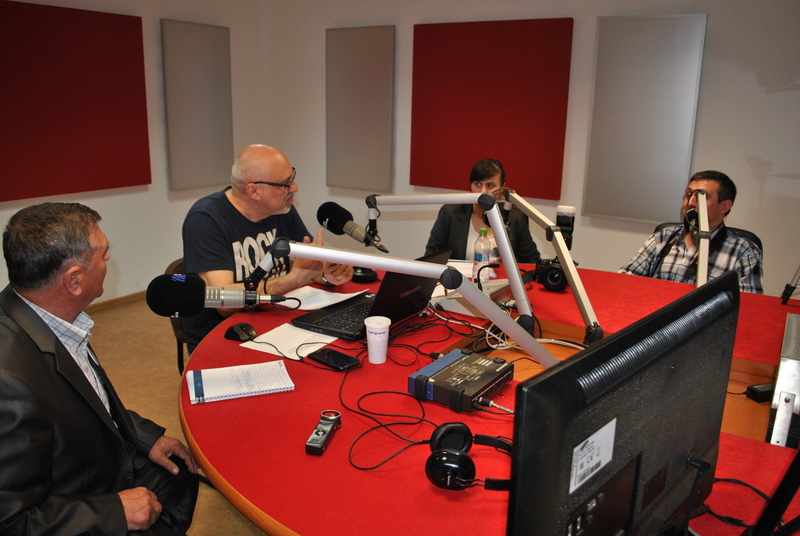 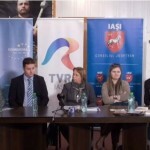 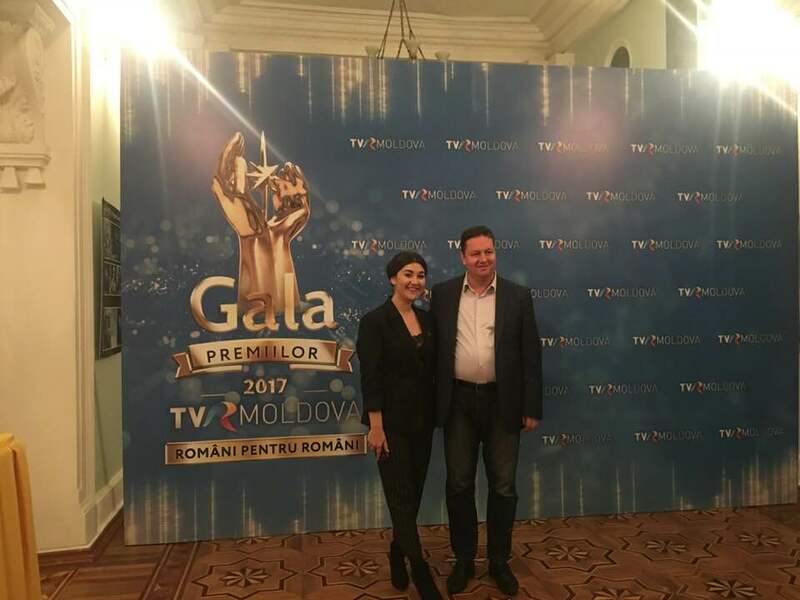 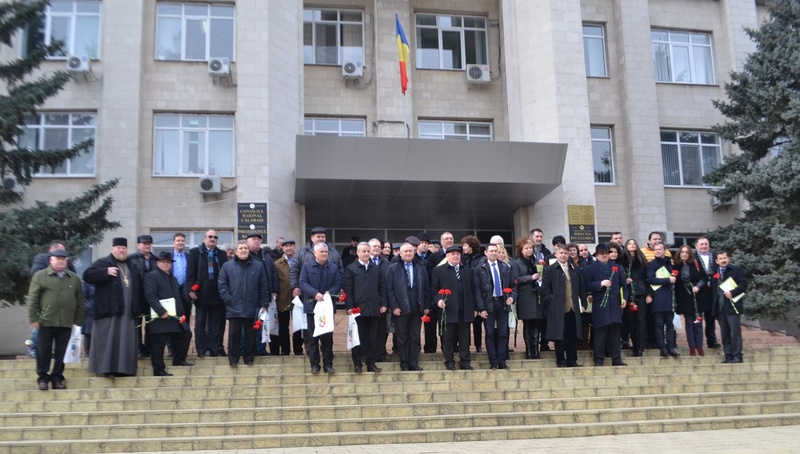 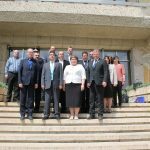 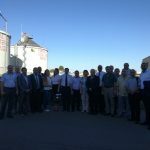 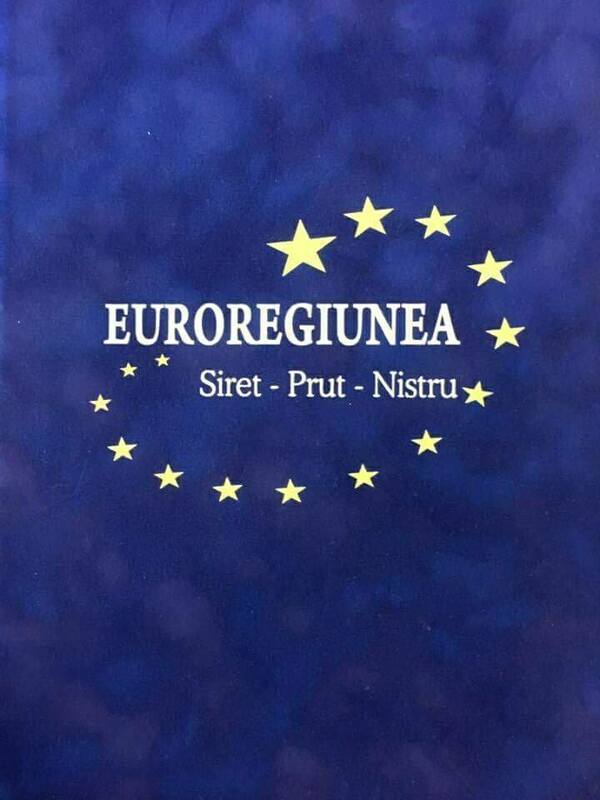 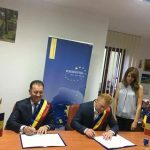 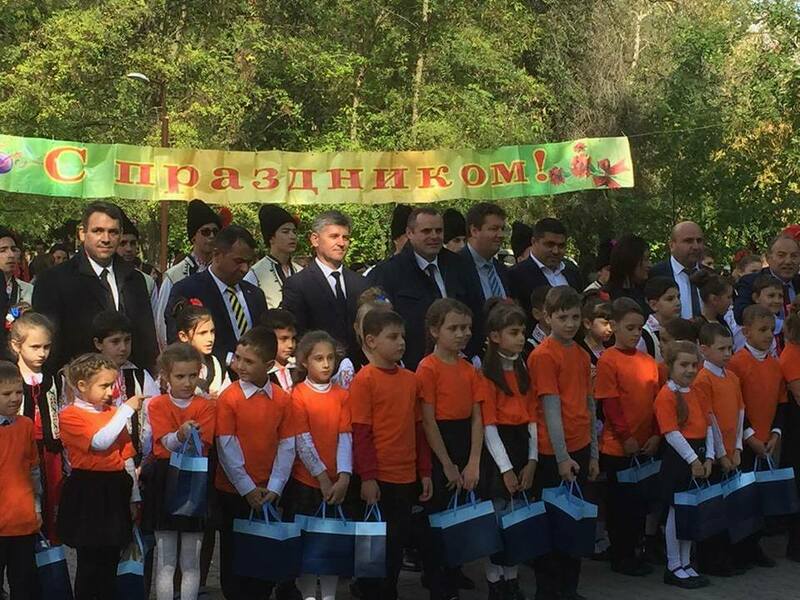 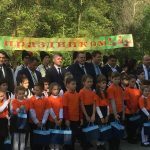 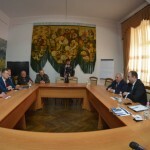 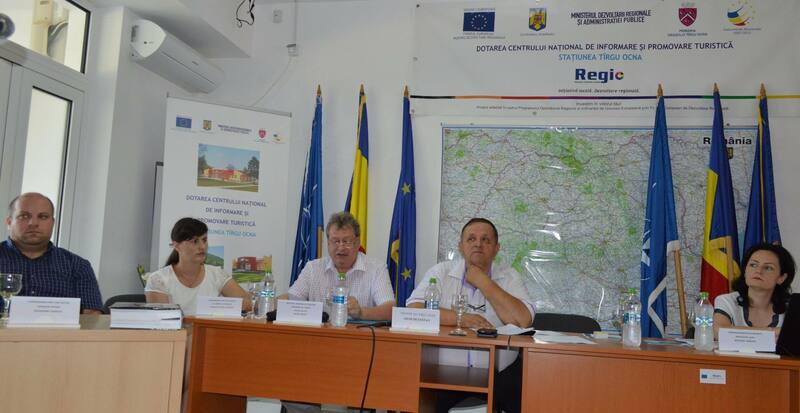 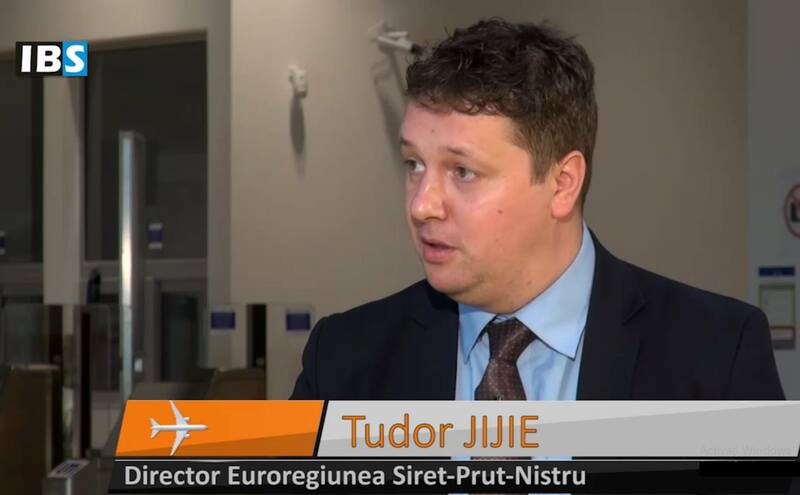 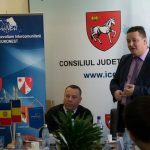 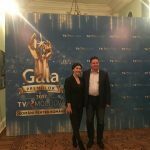 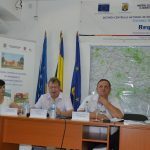 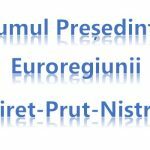 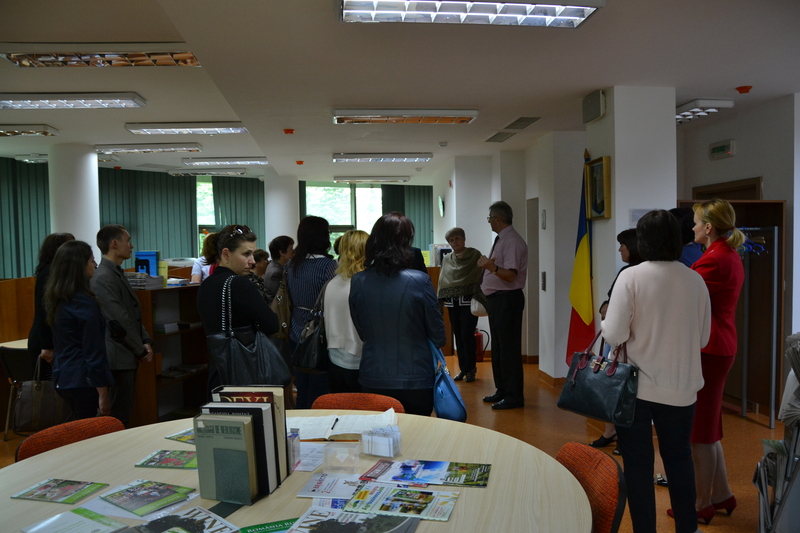 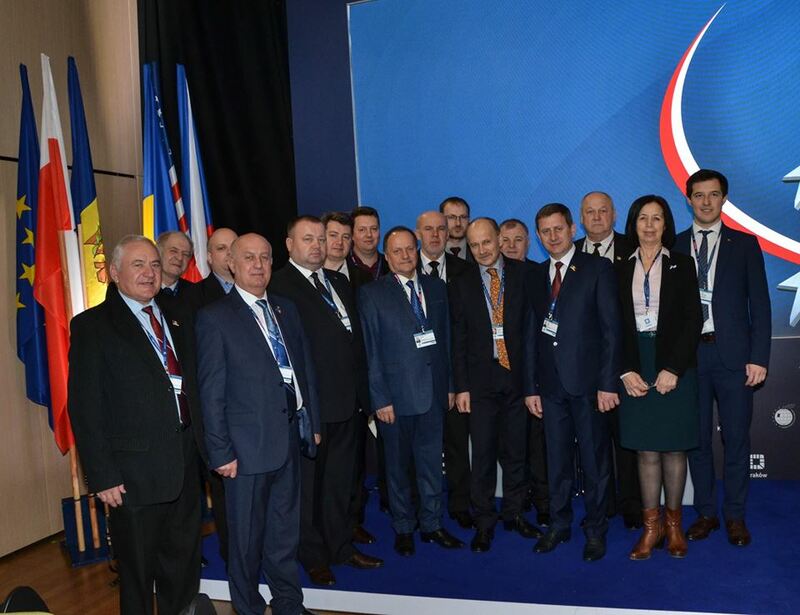 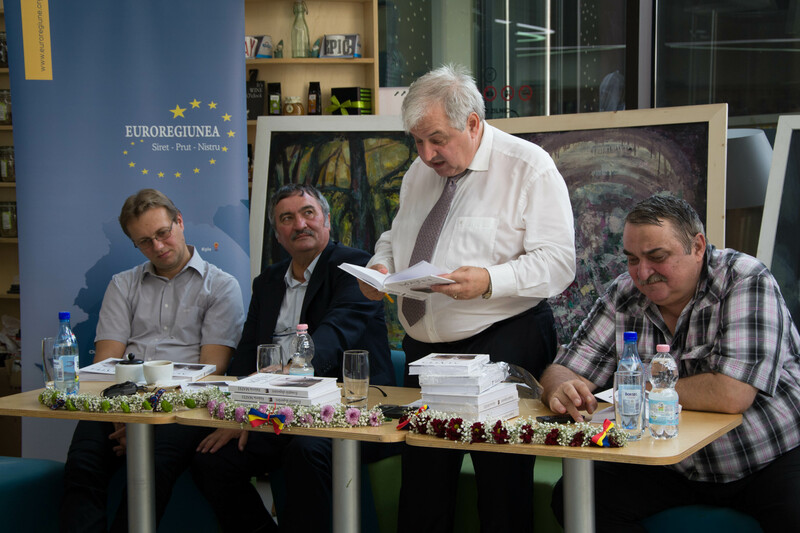 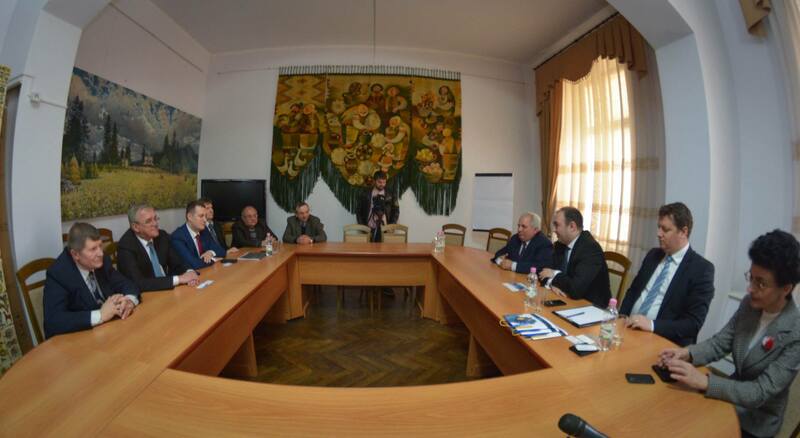 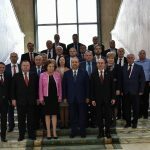 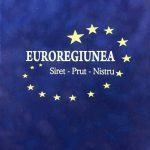 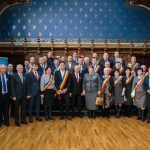 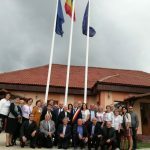 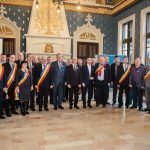 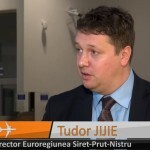 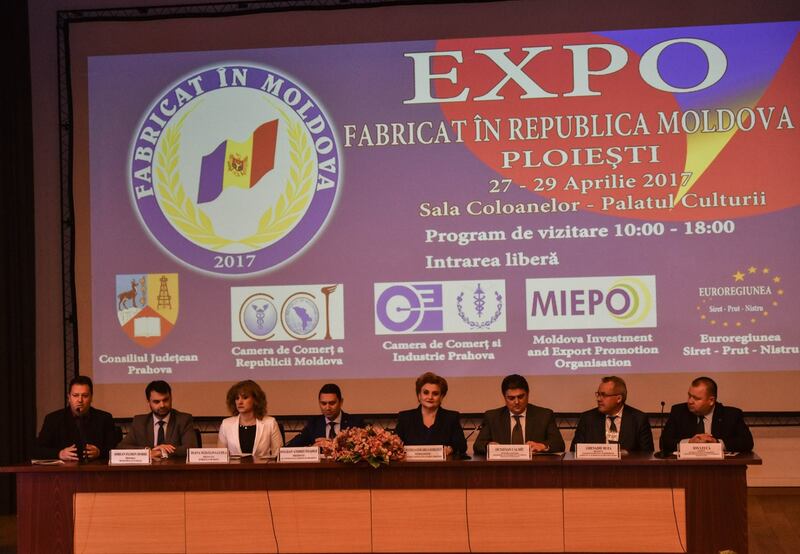 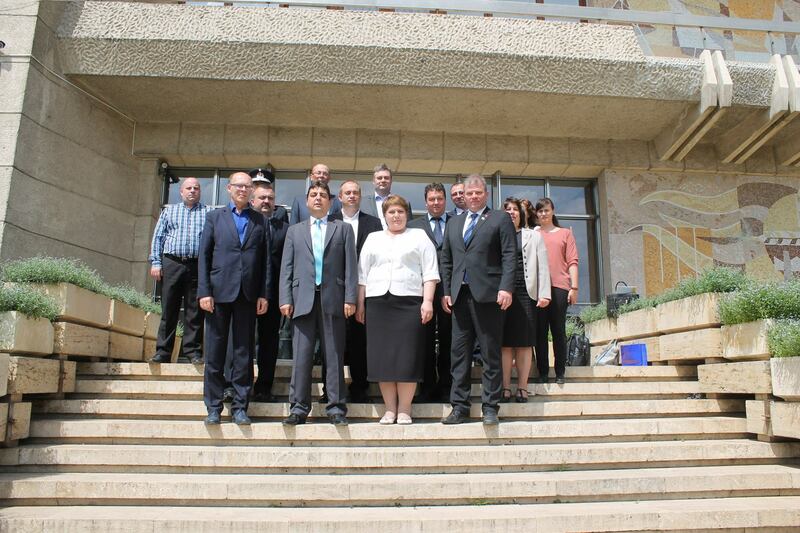 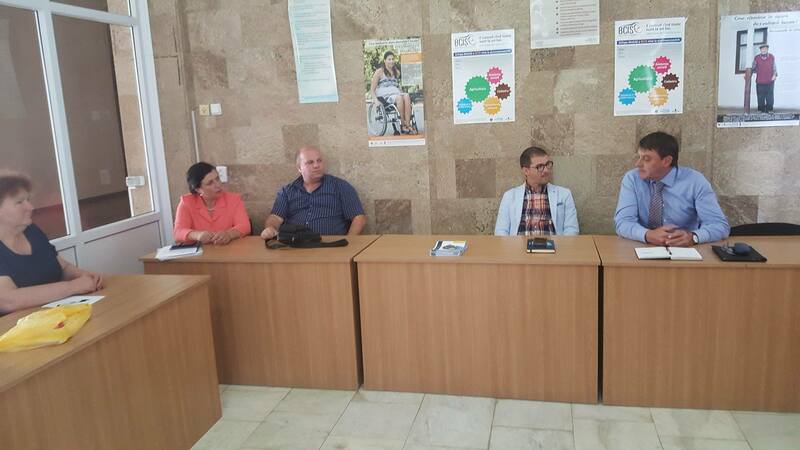 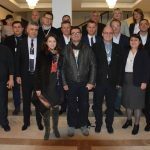 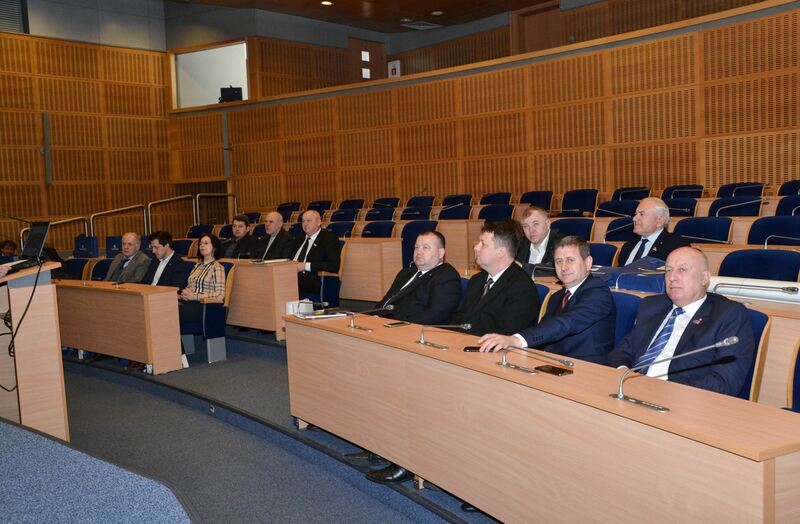 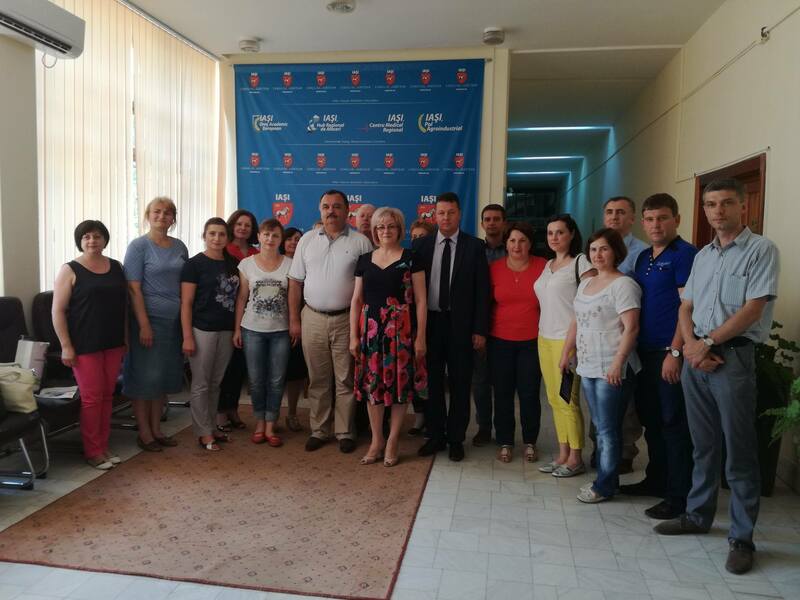 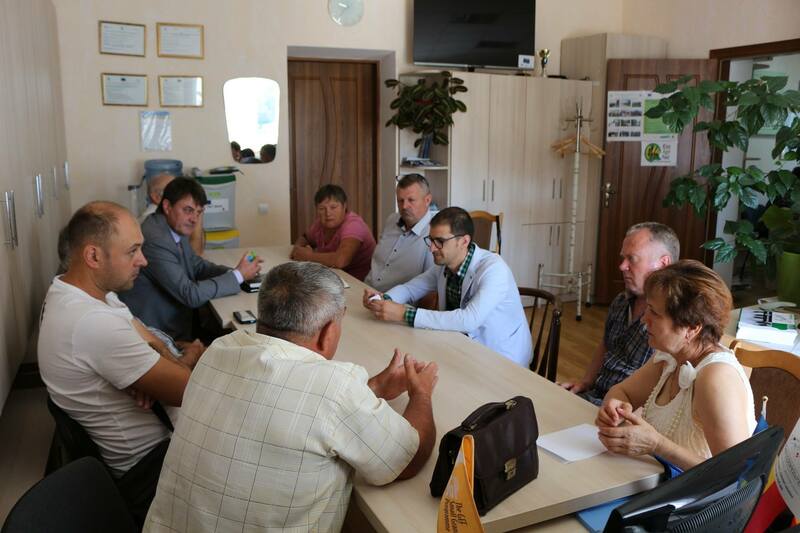 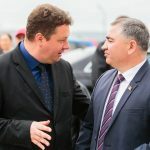 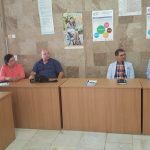 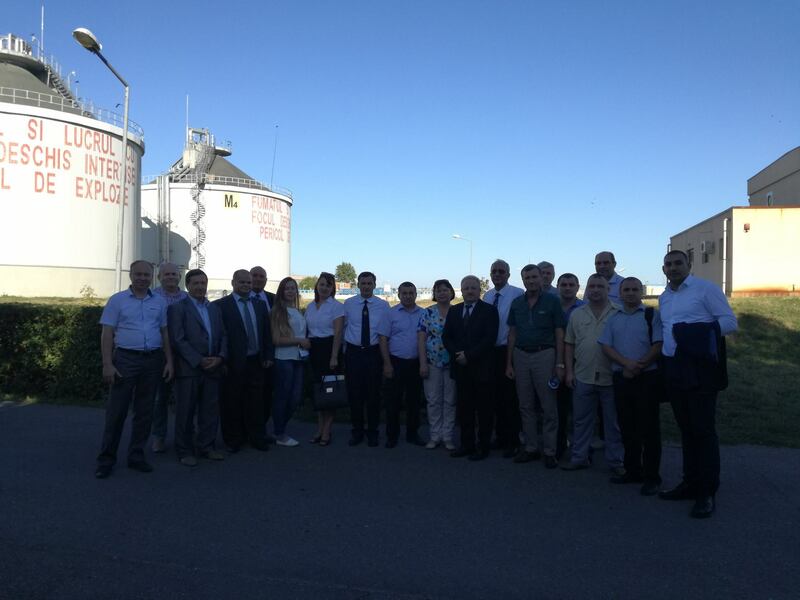 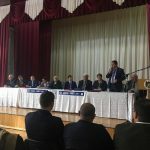 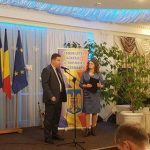 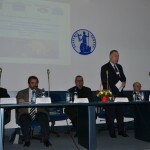 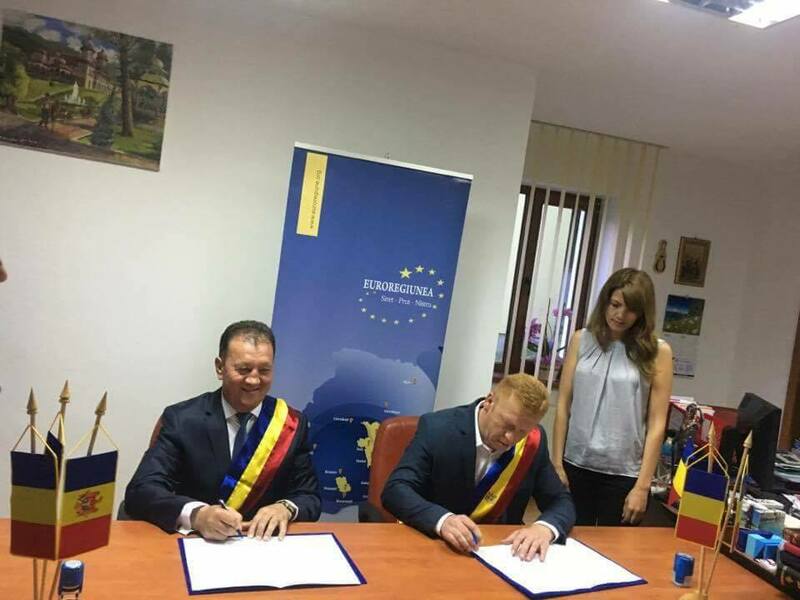 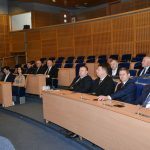 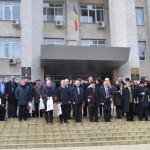 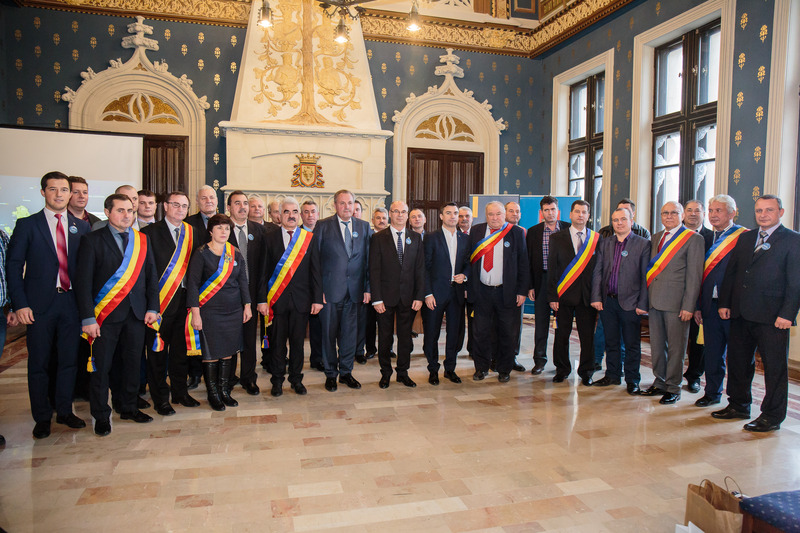 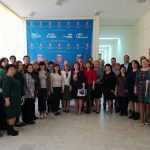 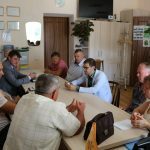 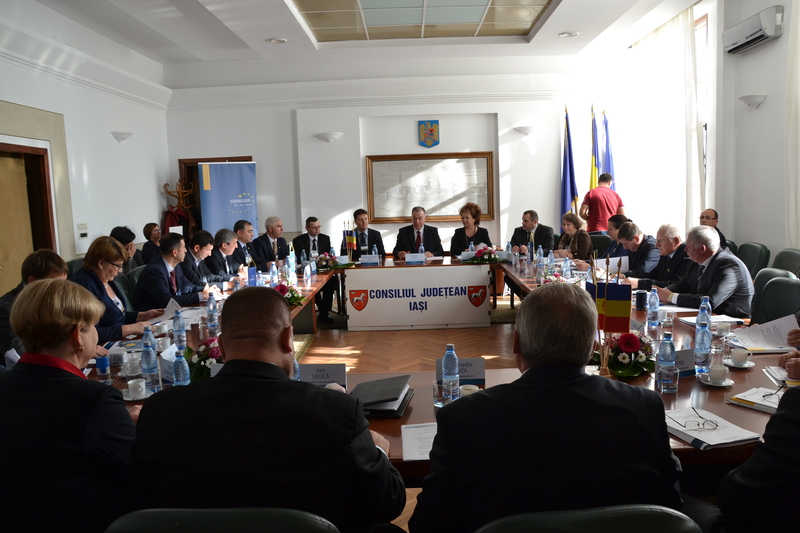 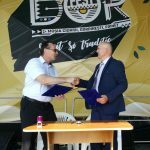 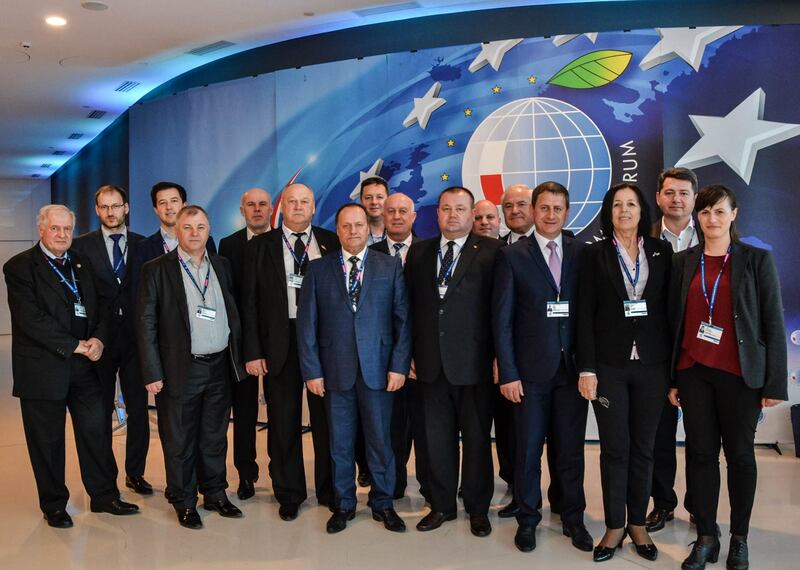 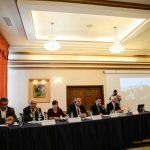 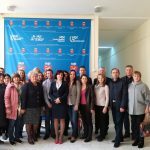 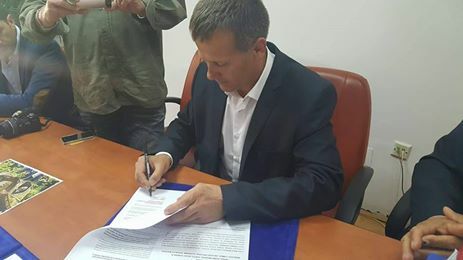 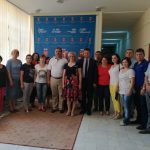 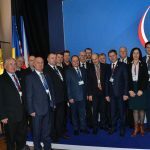 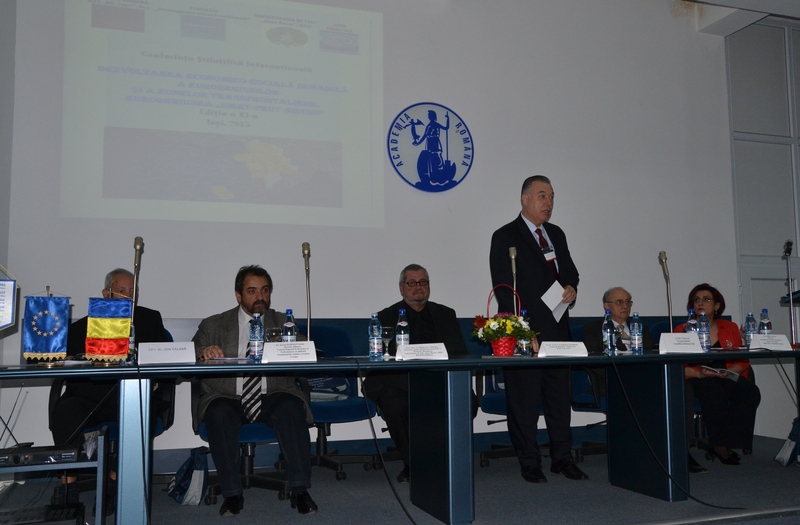 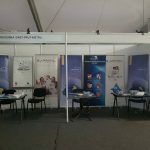 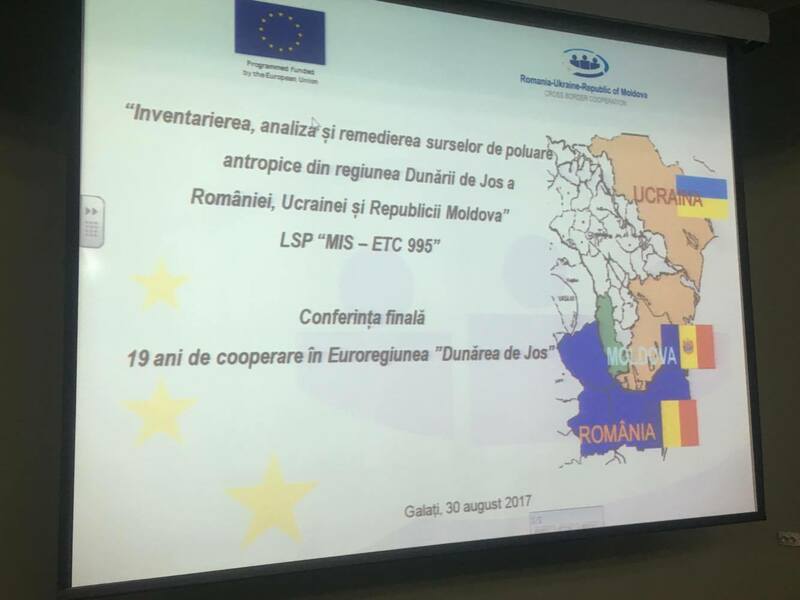 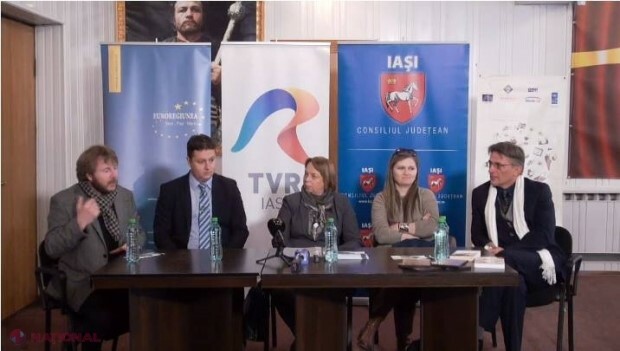 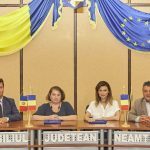 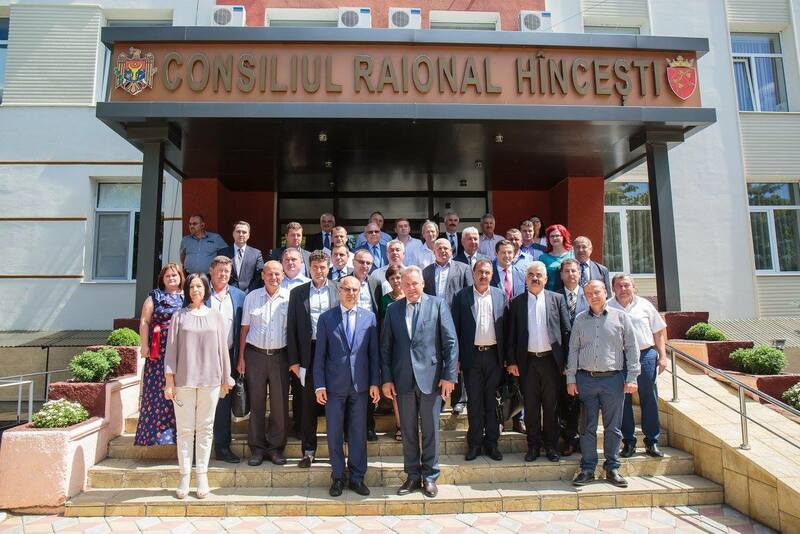 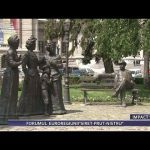 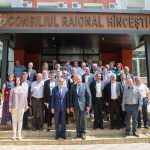 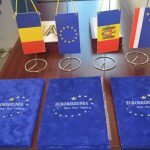 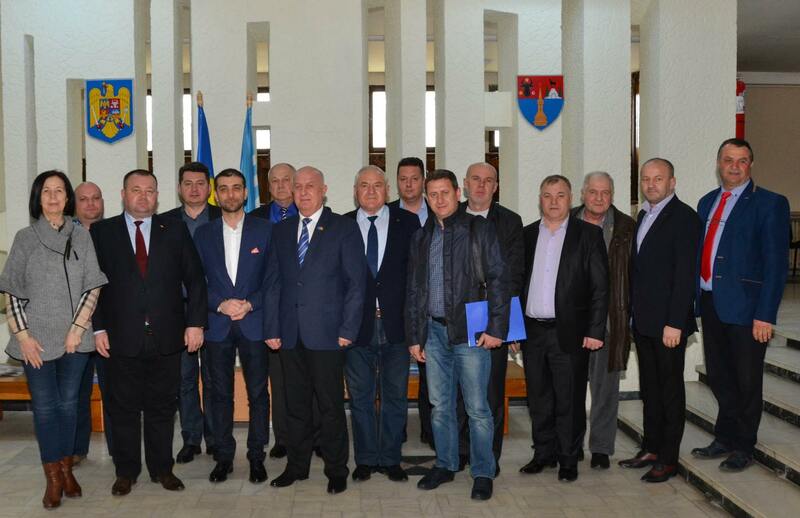 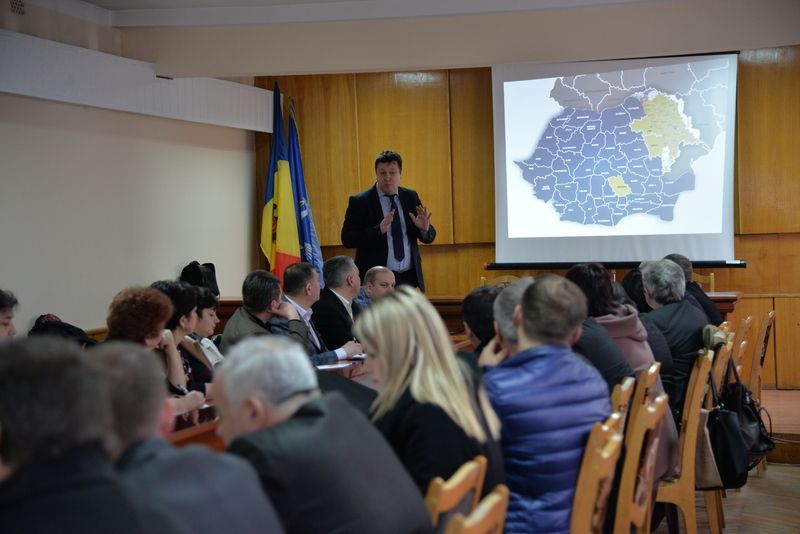 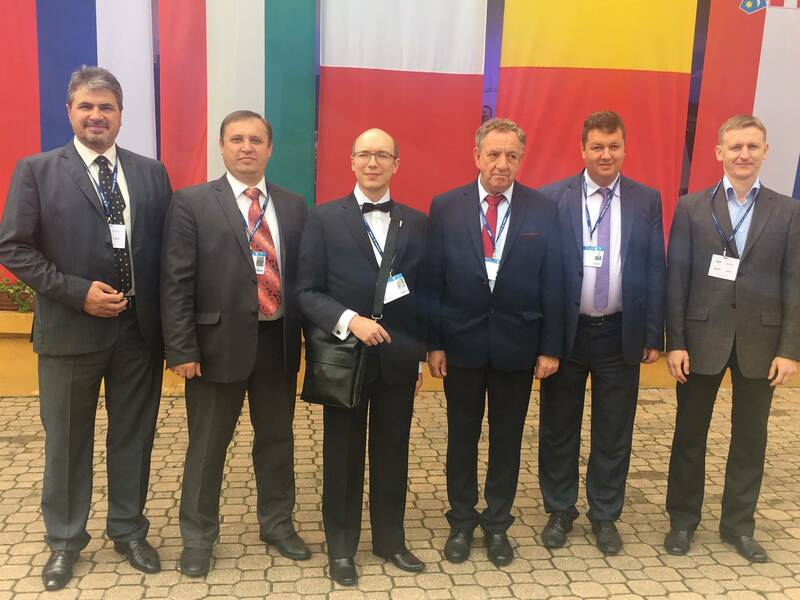 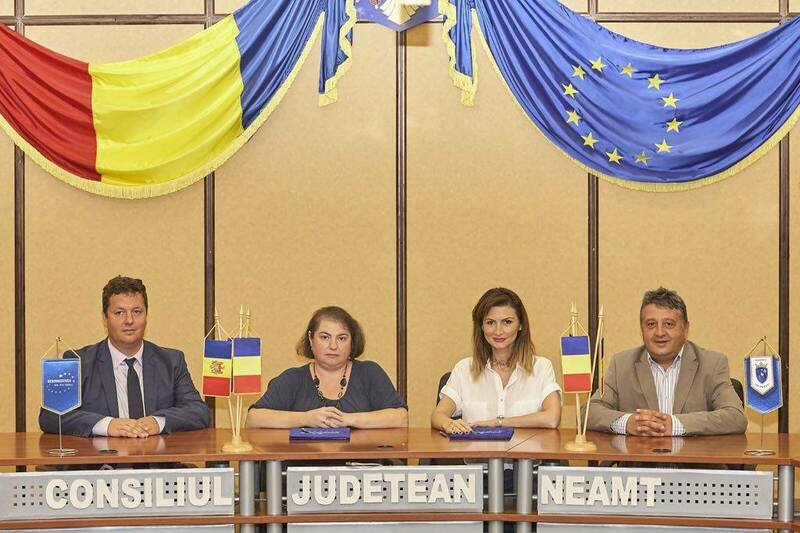 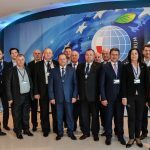 To respect, protect and guarantee the rights and interests of the administrative-territorial units, members of the Siret-Prut-Nistru Euroregion.